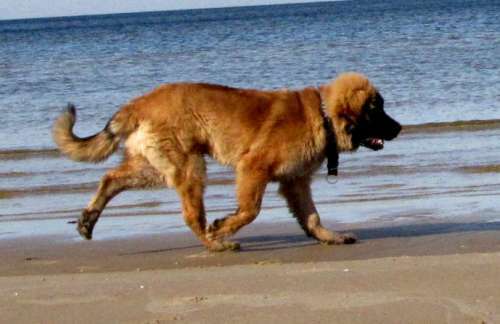 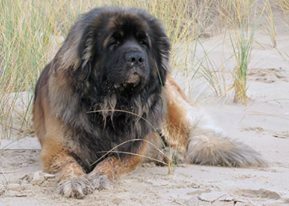 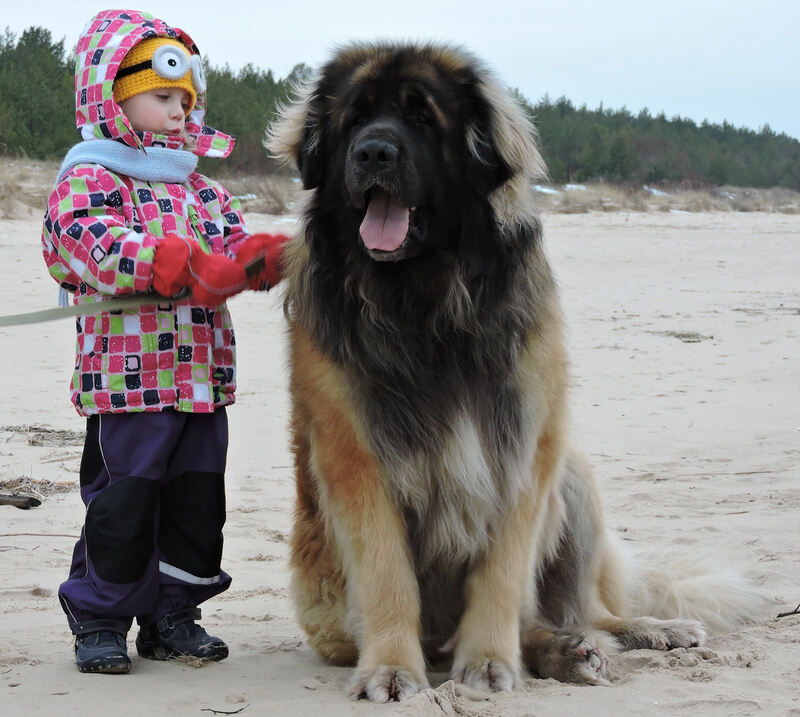 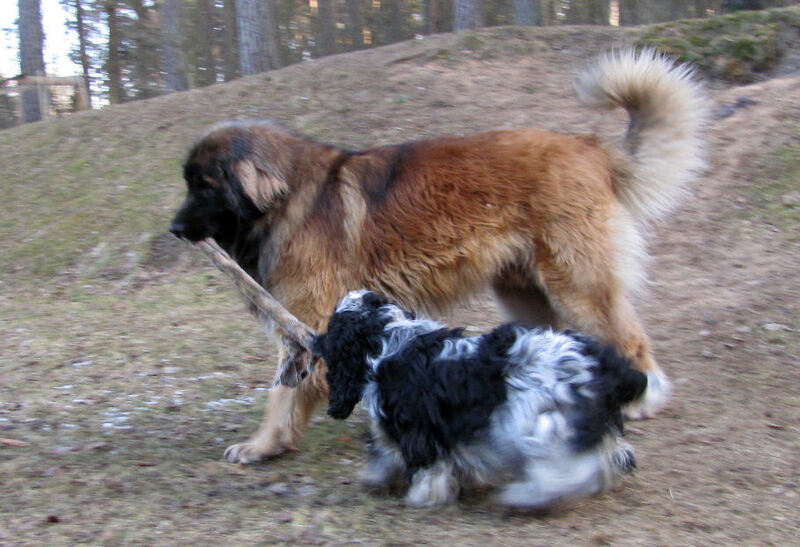 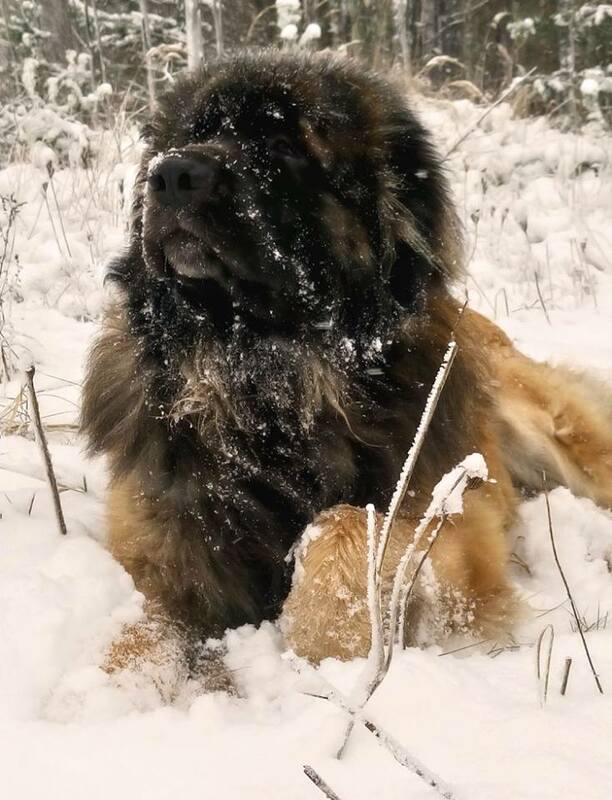 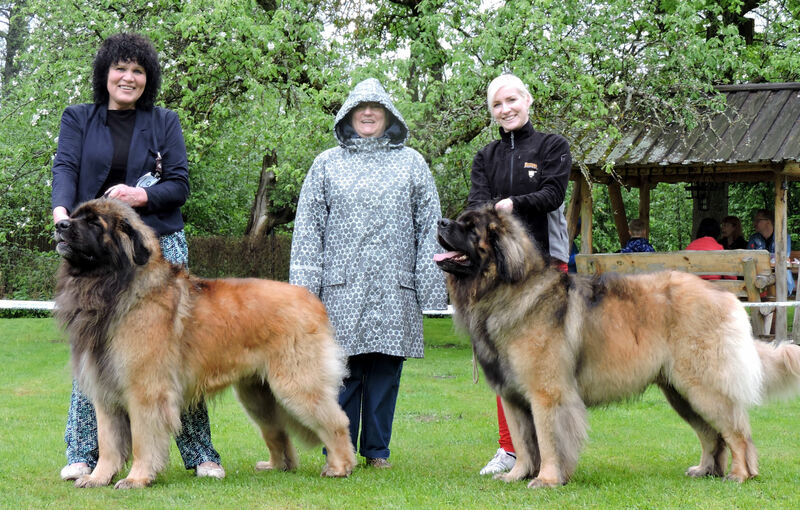 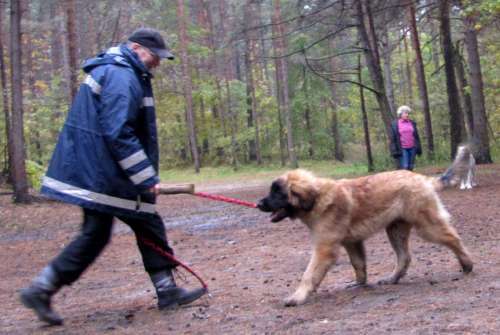 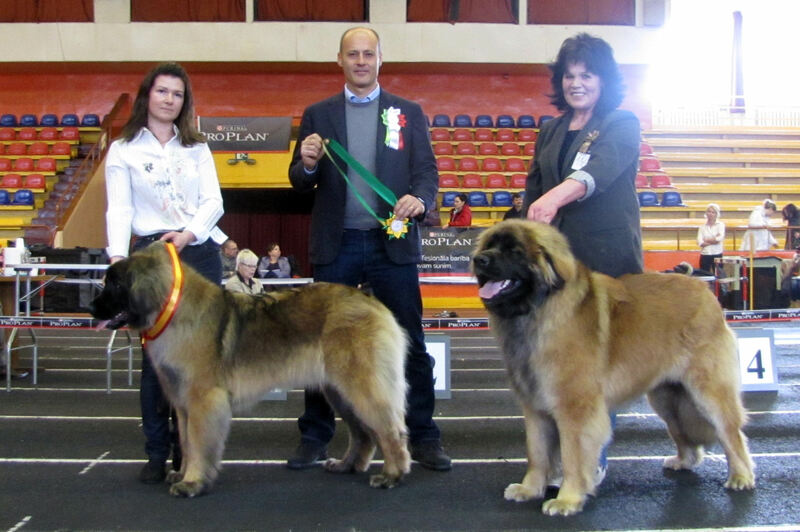 FAMILY GOLD LEON GEORGIY "GRISHA"
LEO AUREUS KRUSZYNA VIRTUS "MIESZKO"
TOP Nr.2 SHOW LEONBERGER' 2016 of Latvian Central Leonberger and St.Bernard Club!!! 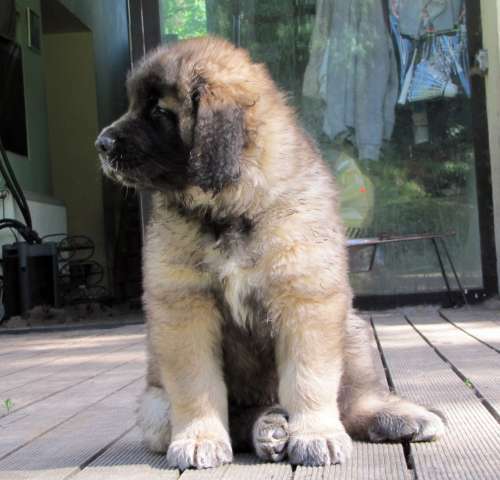 8 weeks - 10,8 kg. 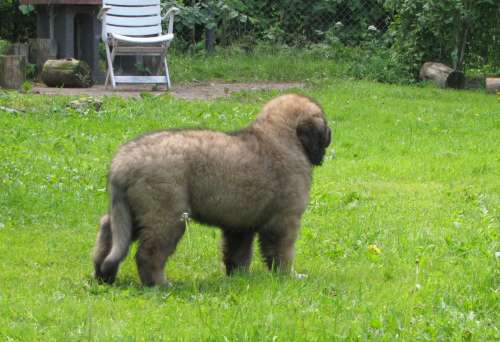 10. weeks - 14, 450 kg. 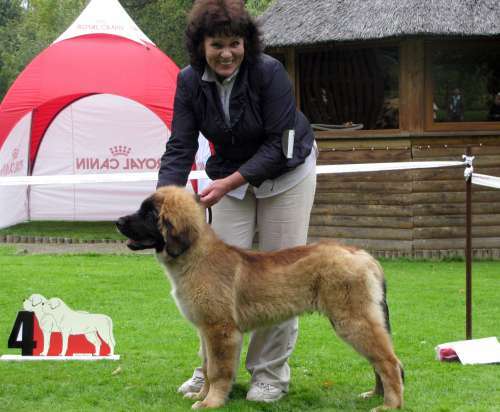 12. weeks - 18,250 kg., 49.cm. 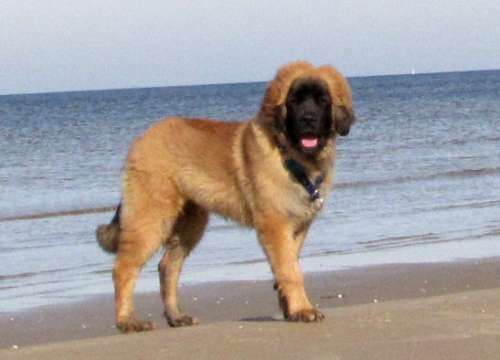 16. weeks - 25,655 kg., 58,5 cm. 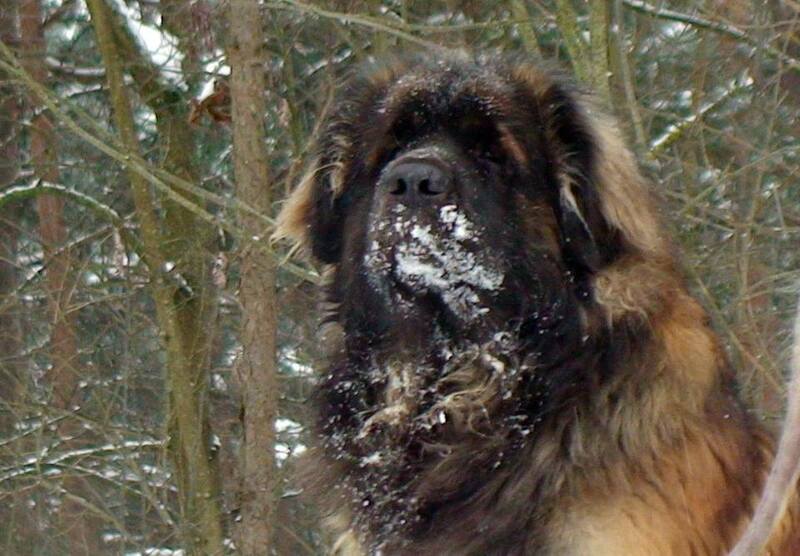 - 11.08.13. 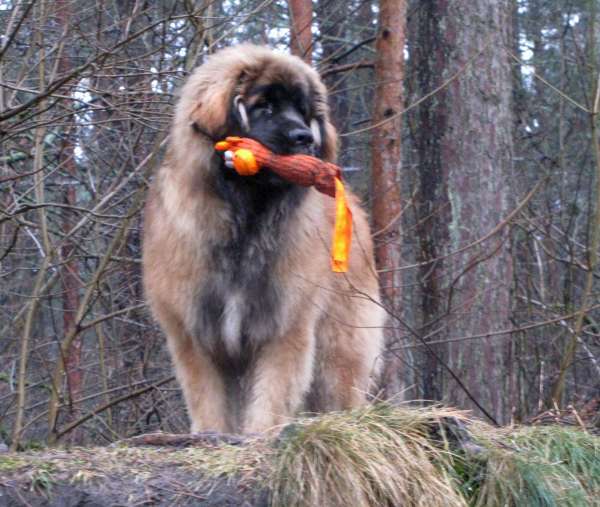 5.months- 34,5 kg. 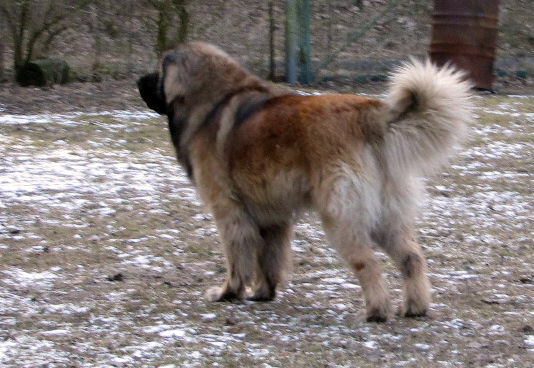 - 68,5 cm. 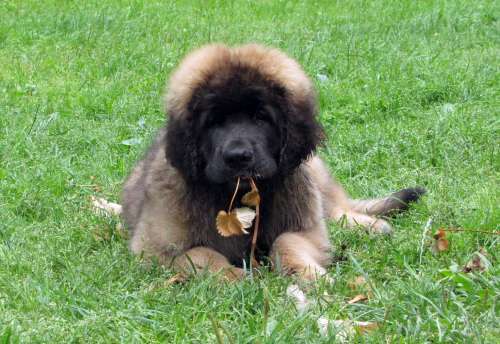 7 months, 1 week - 52.kg. 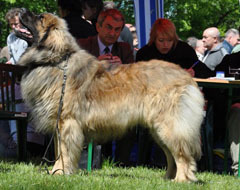 , 77 cm. 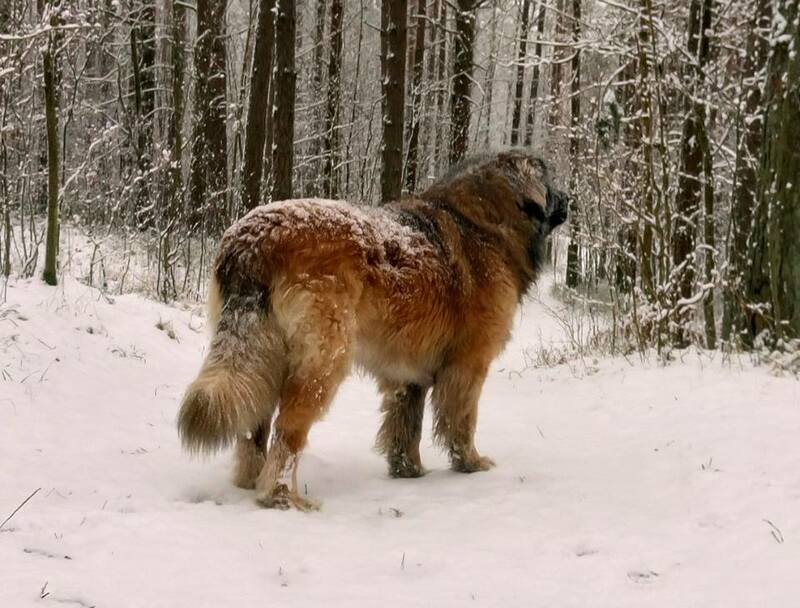 - 28.11.13. 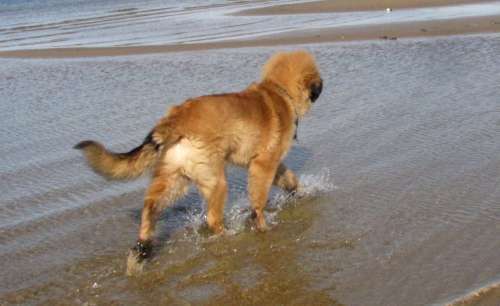 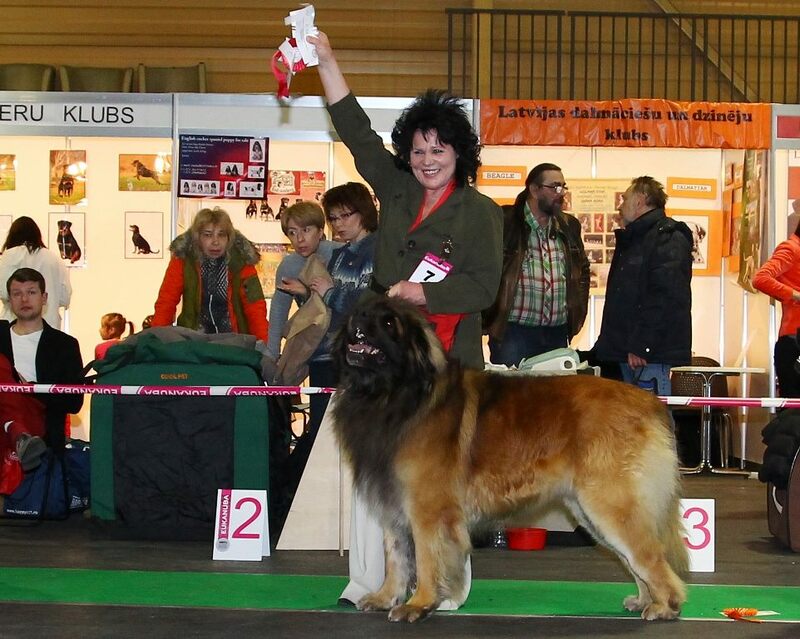 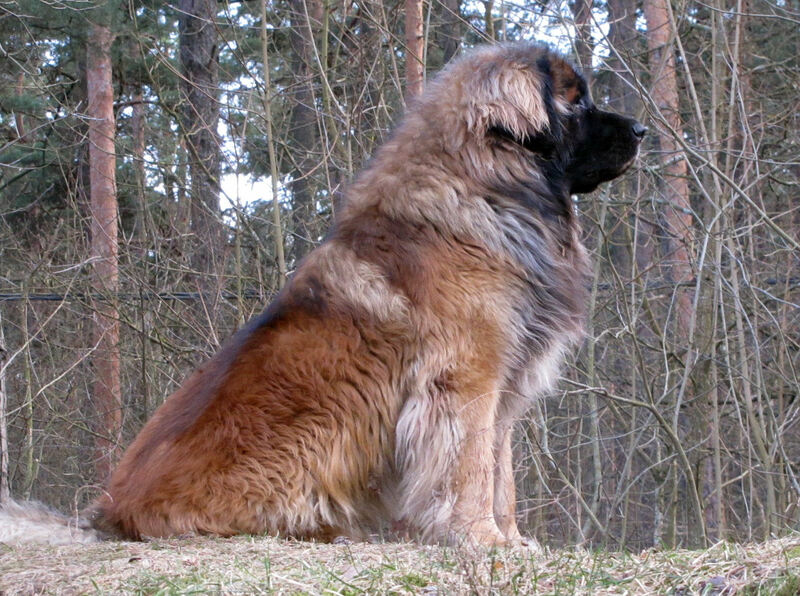 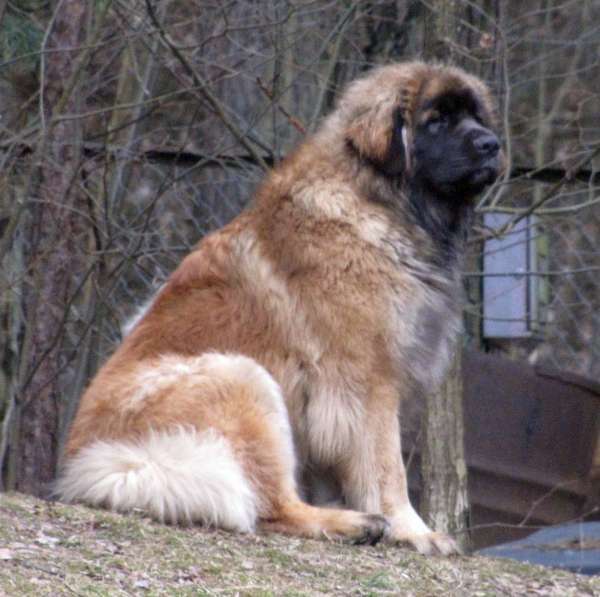 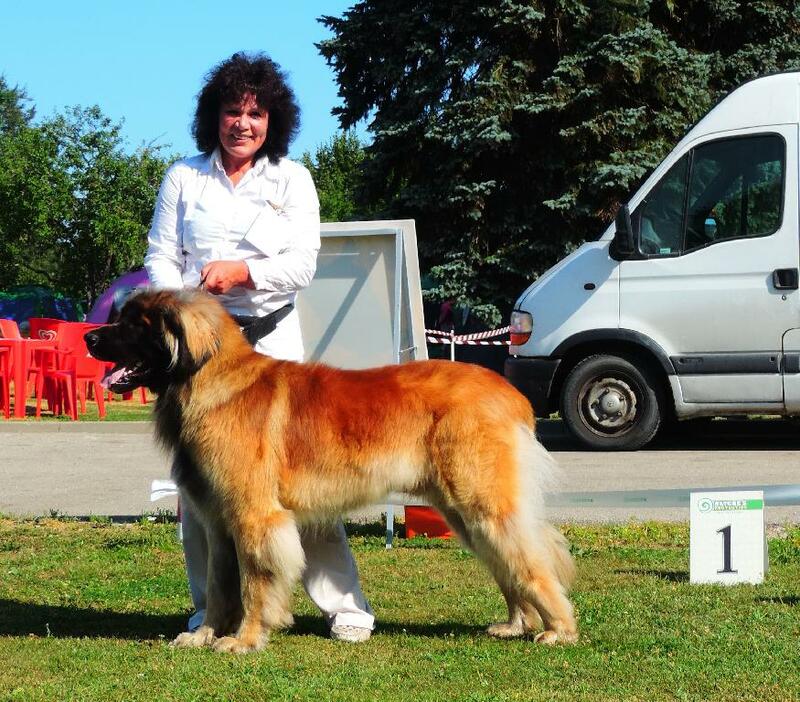 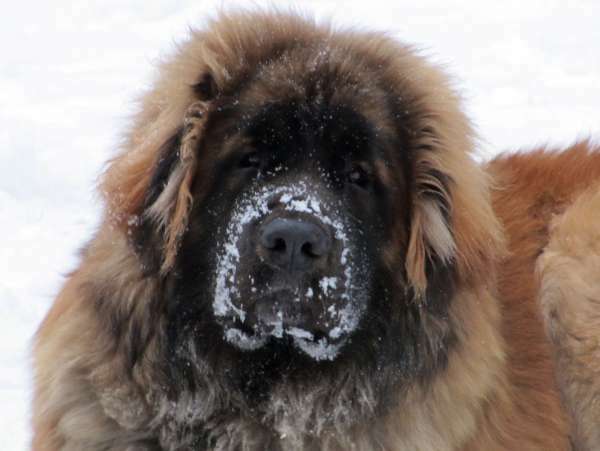 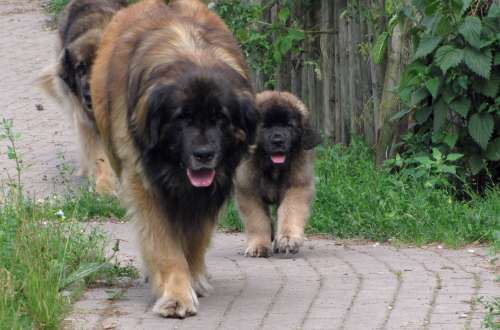 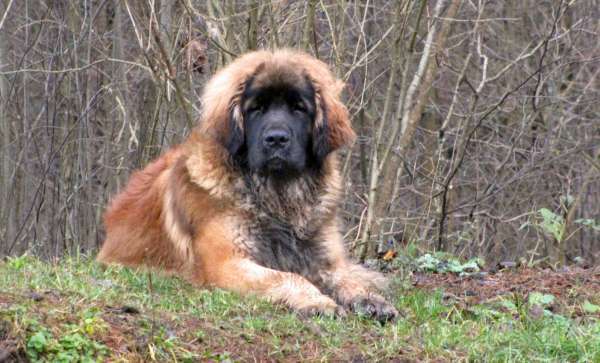 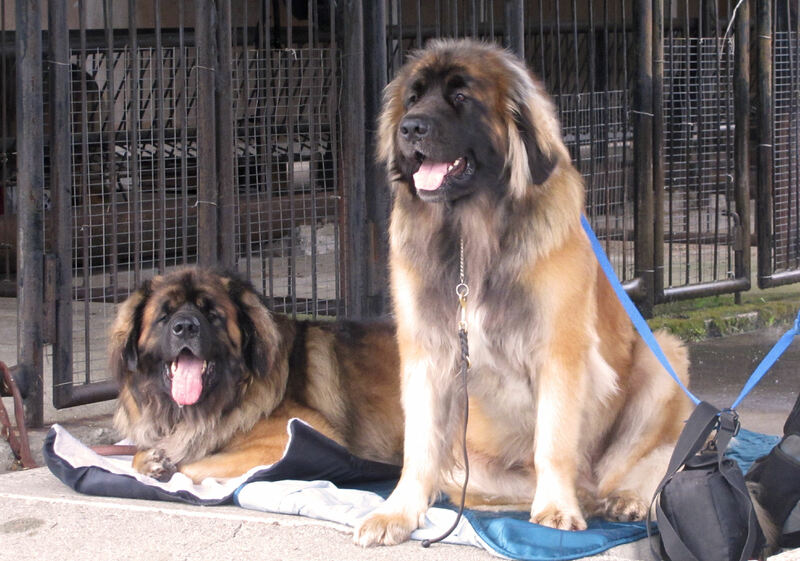 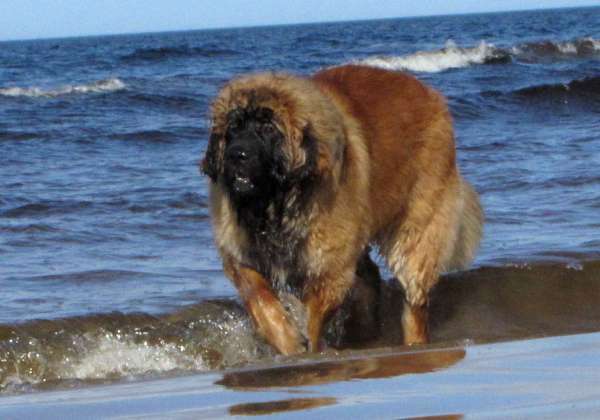 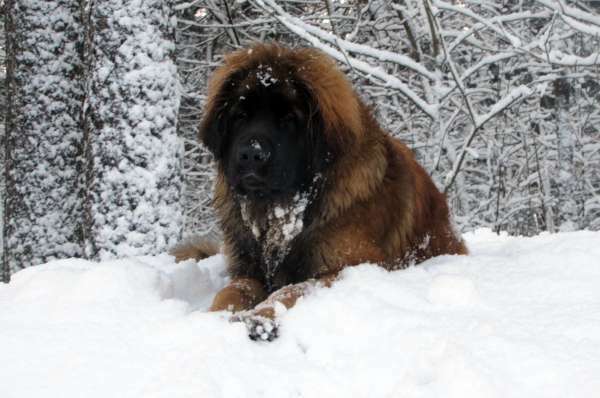 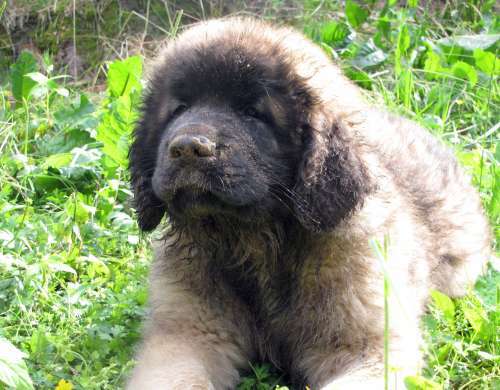 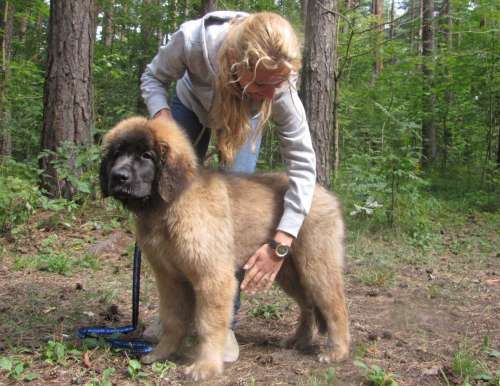 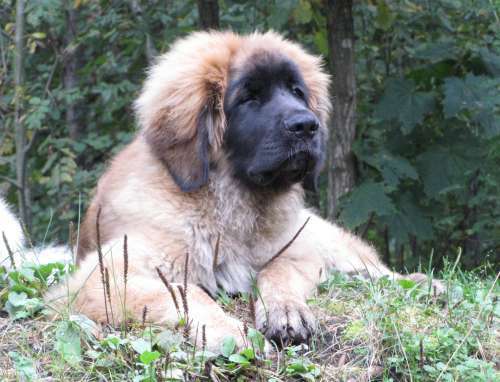 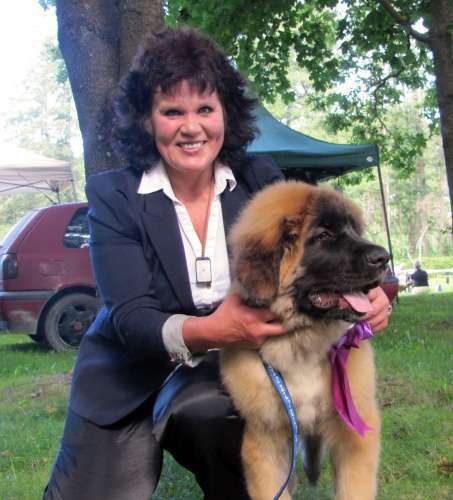 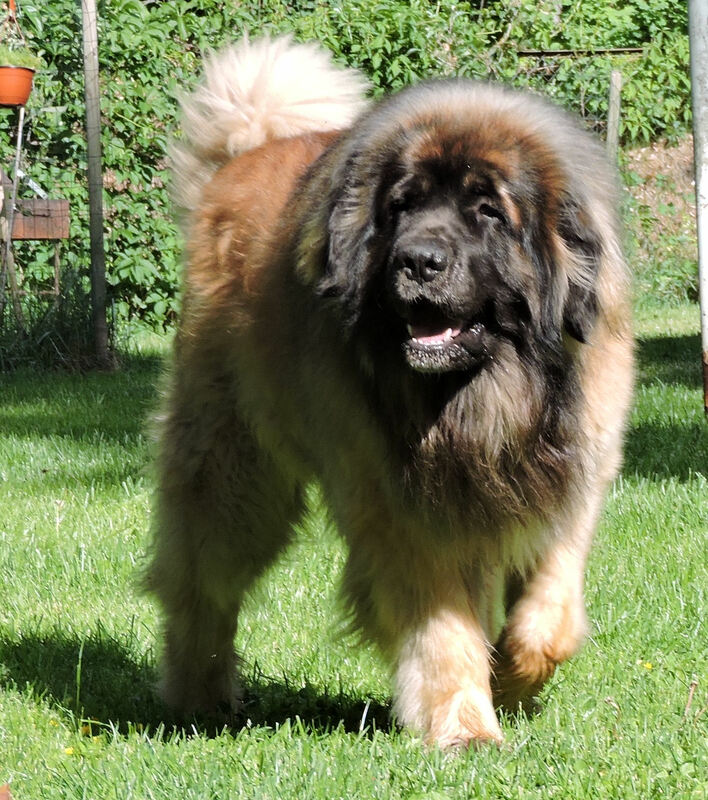 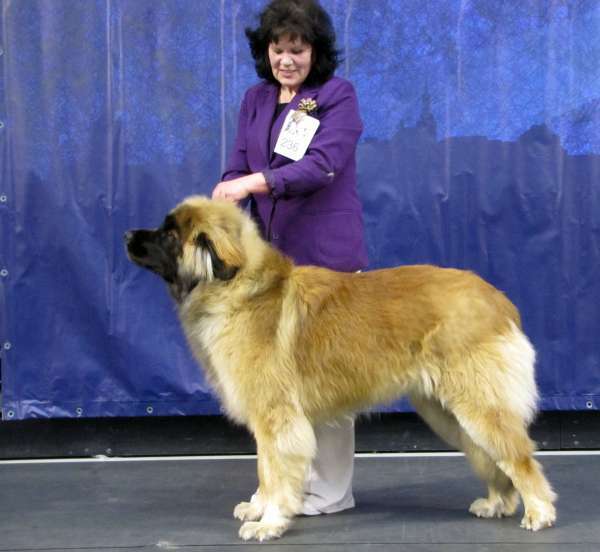 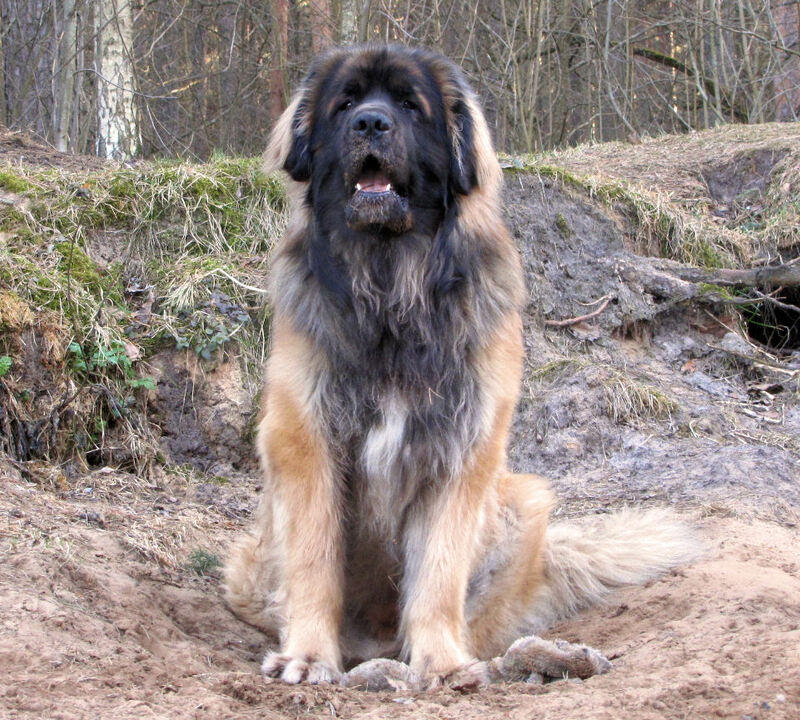 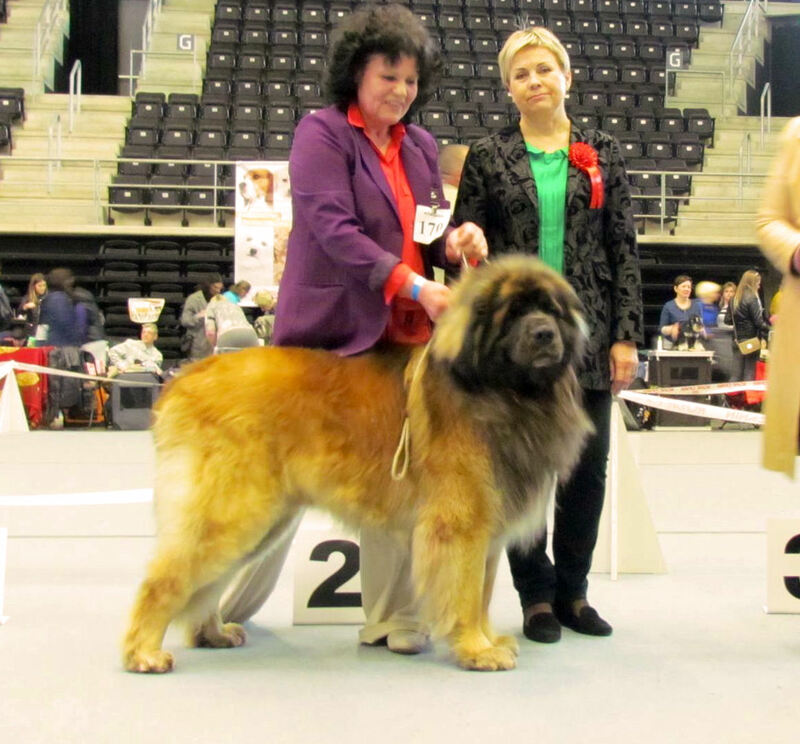 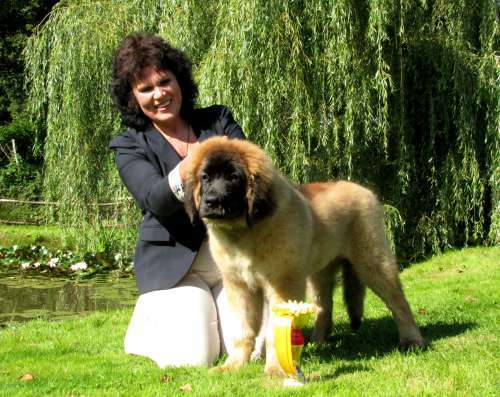 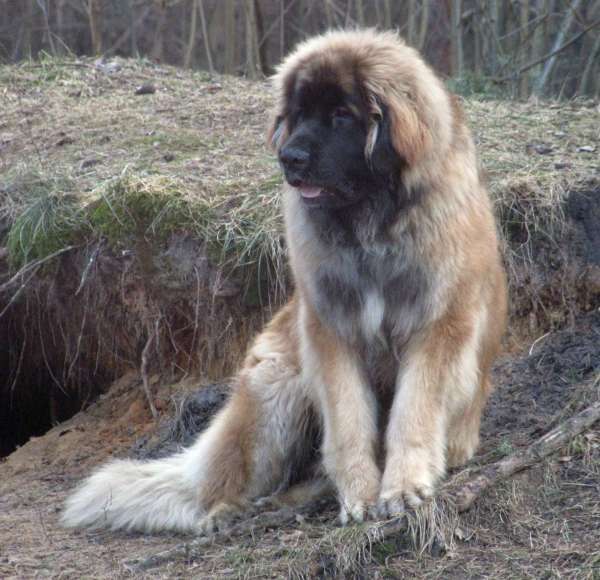 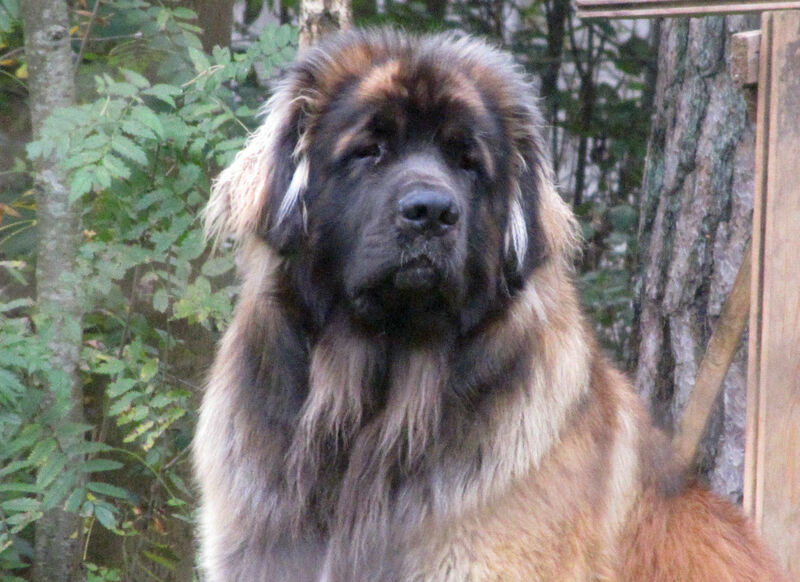 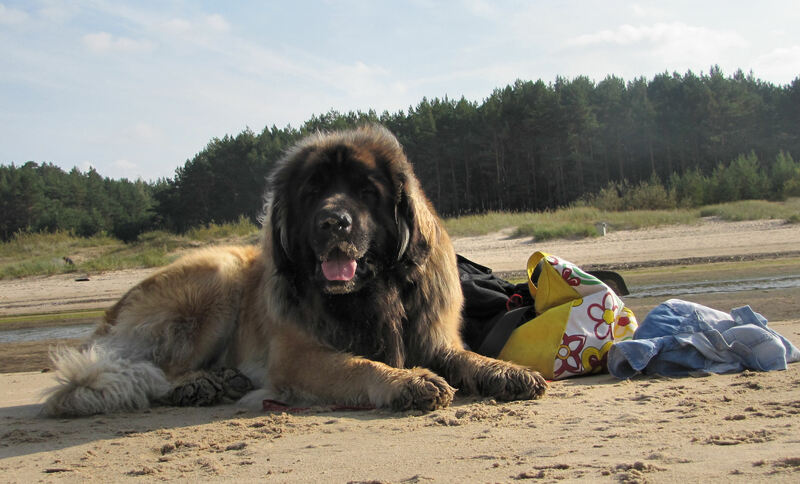 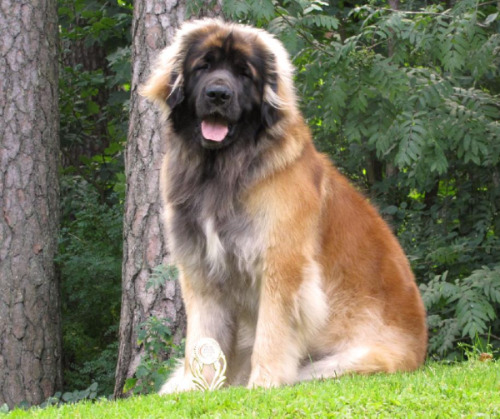 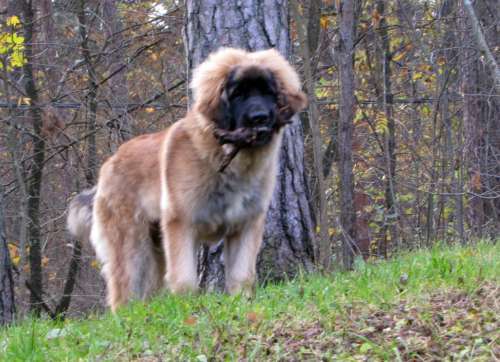 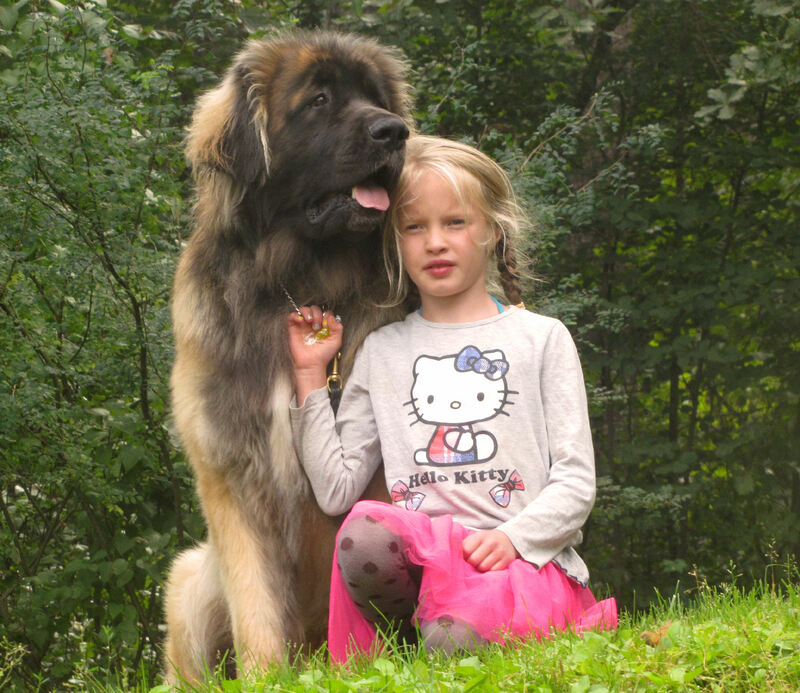 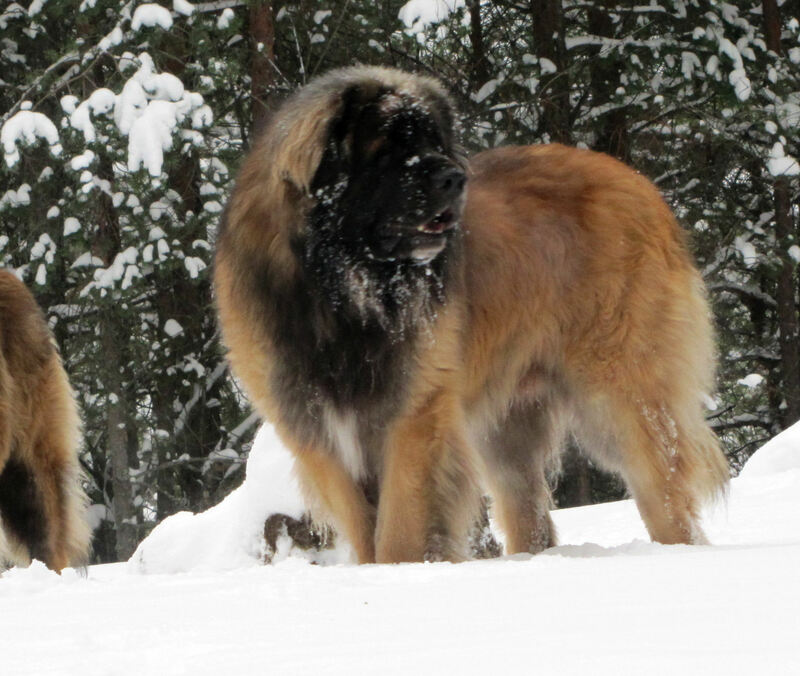 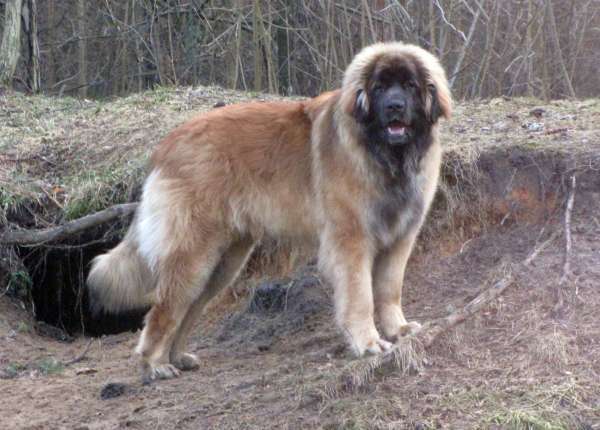 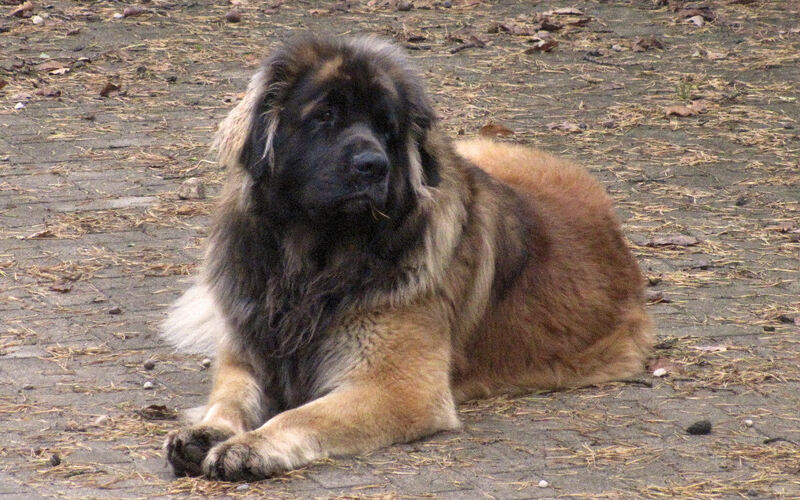 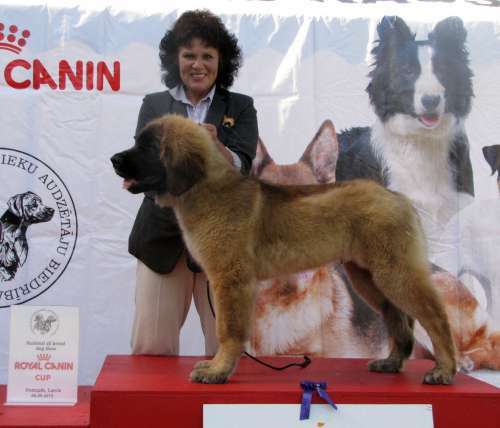 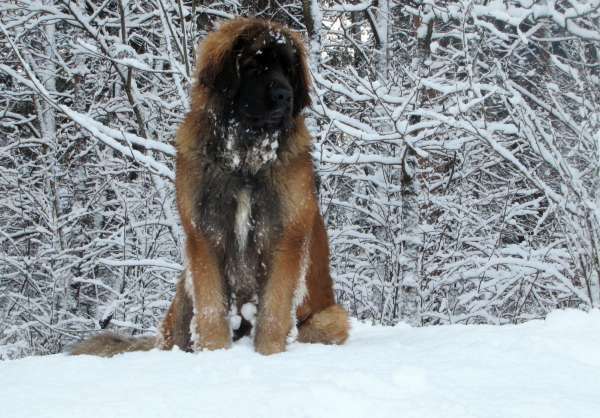 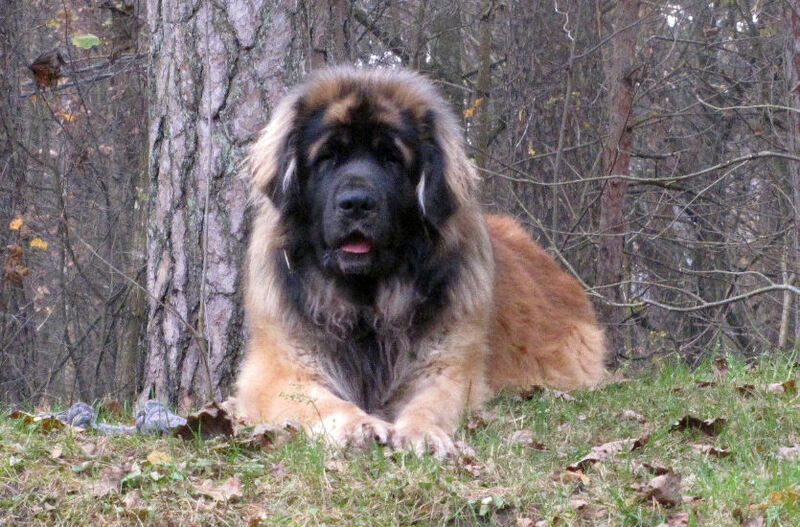 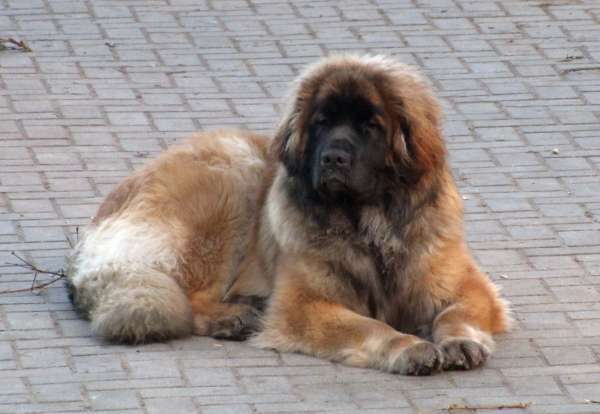 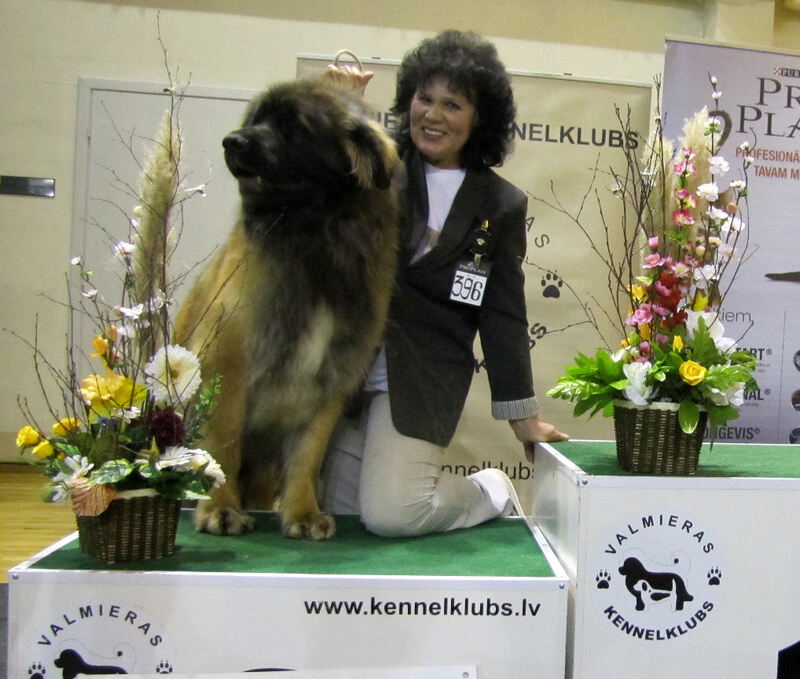 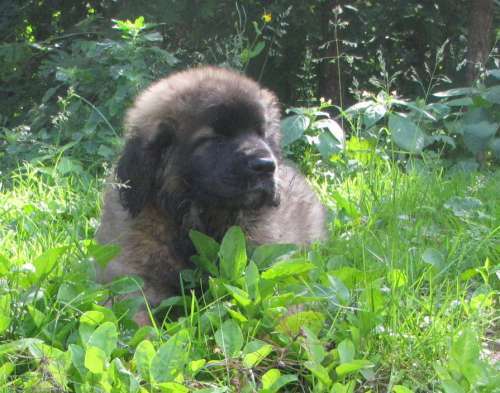 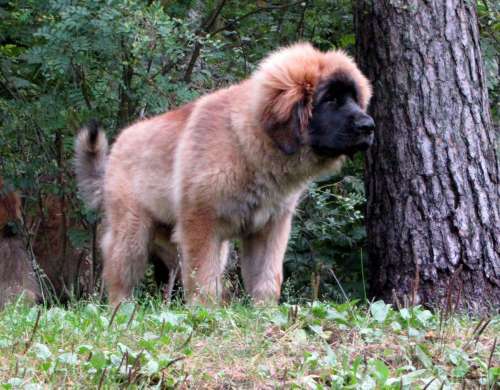 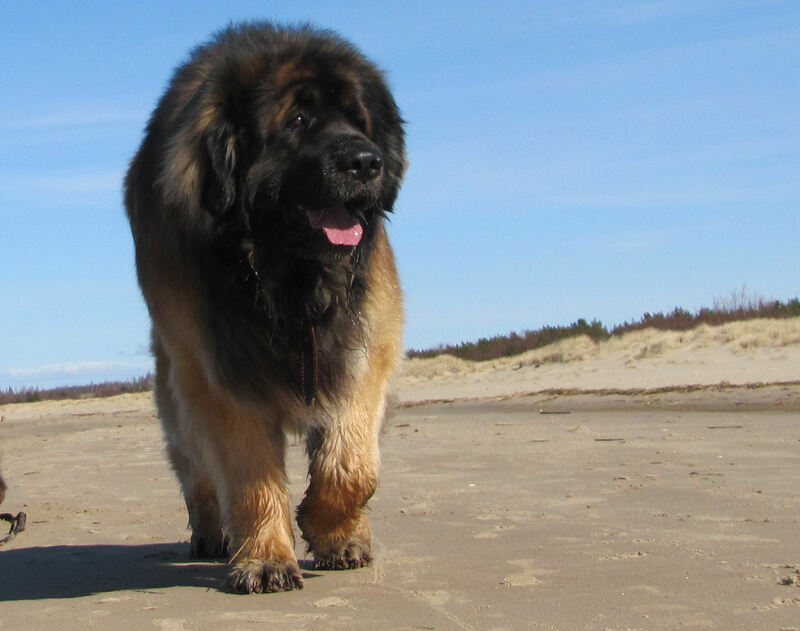 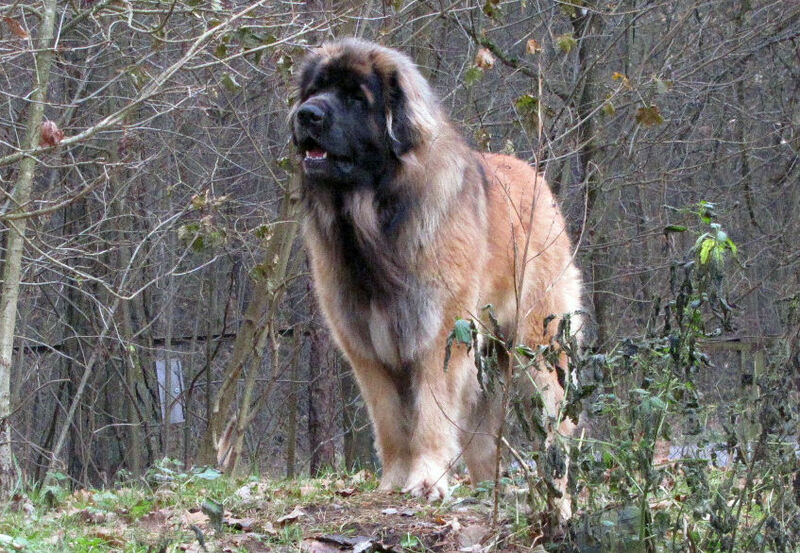 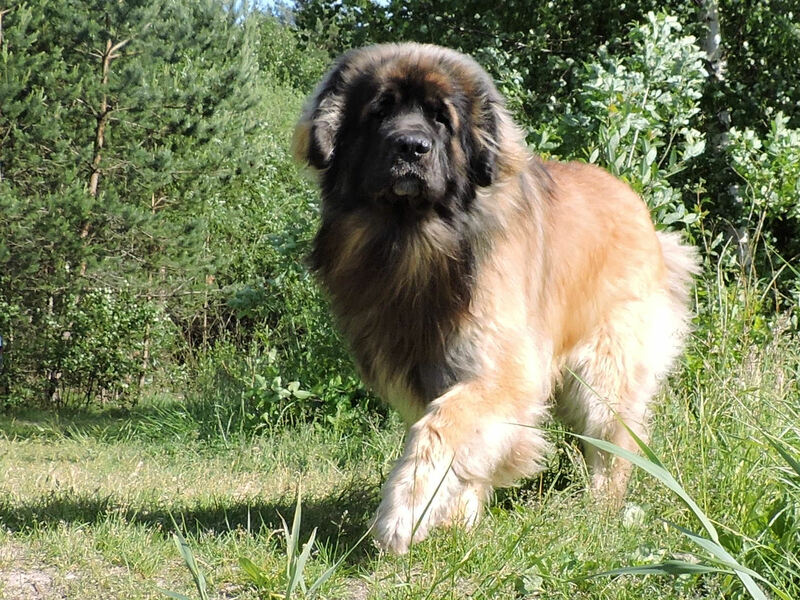 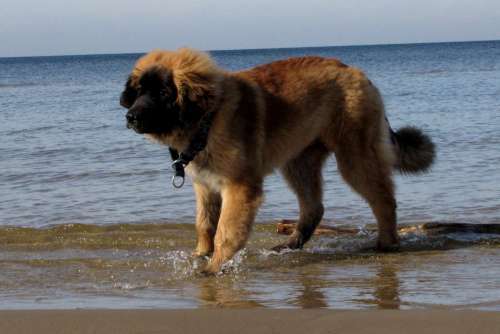 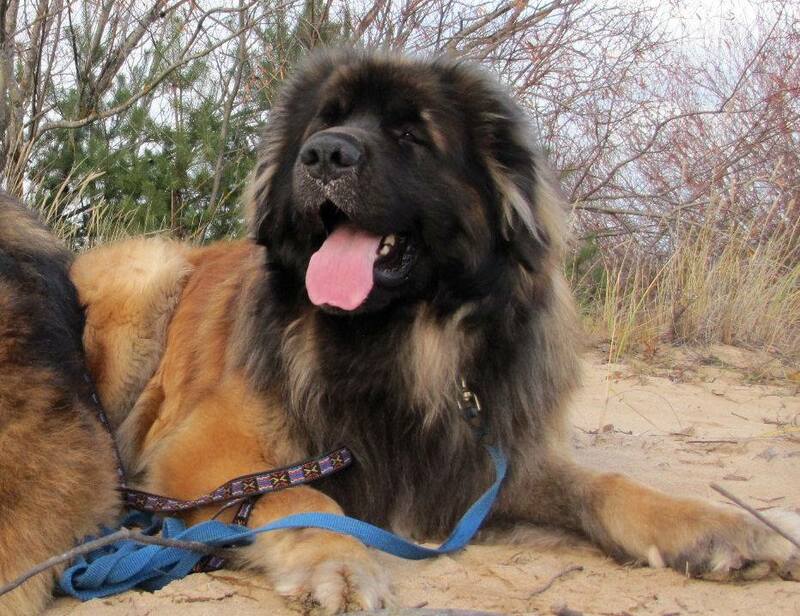 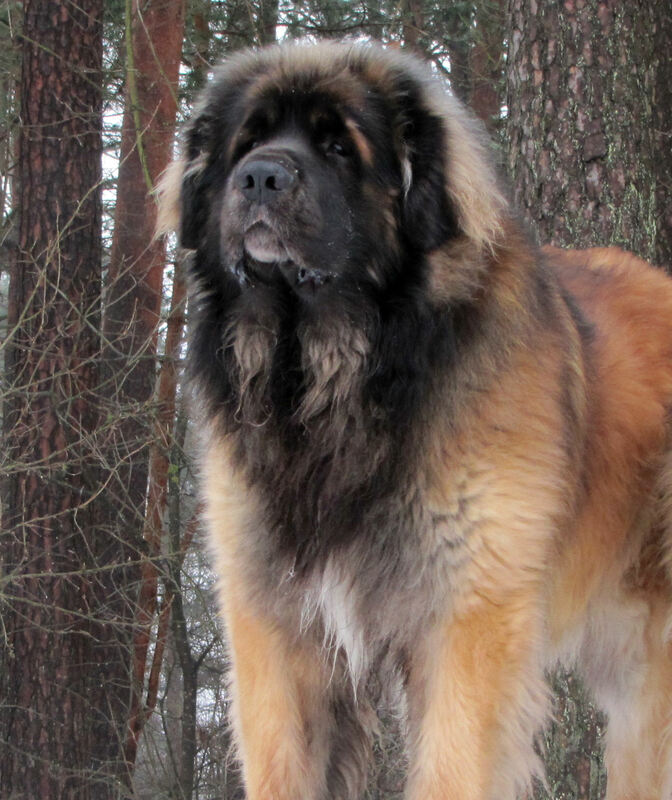 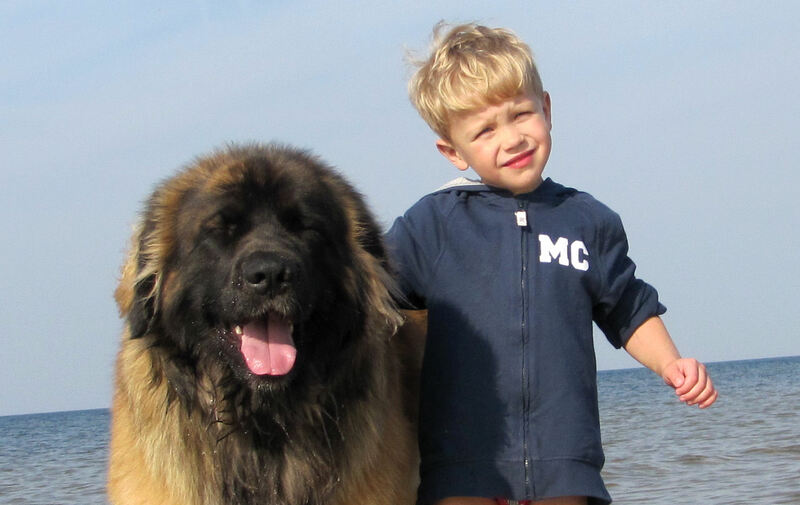 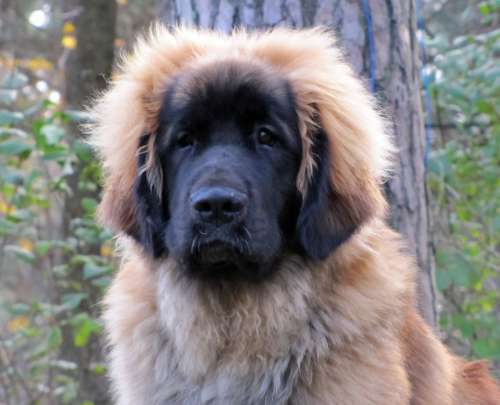 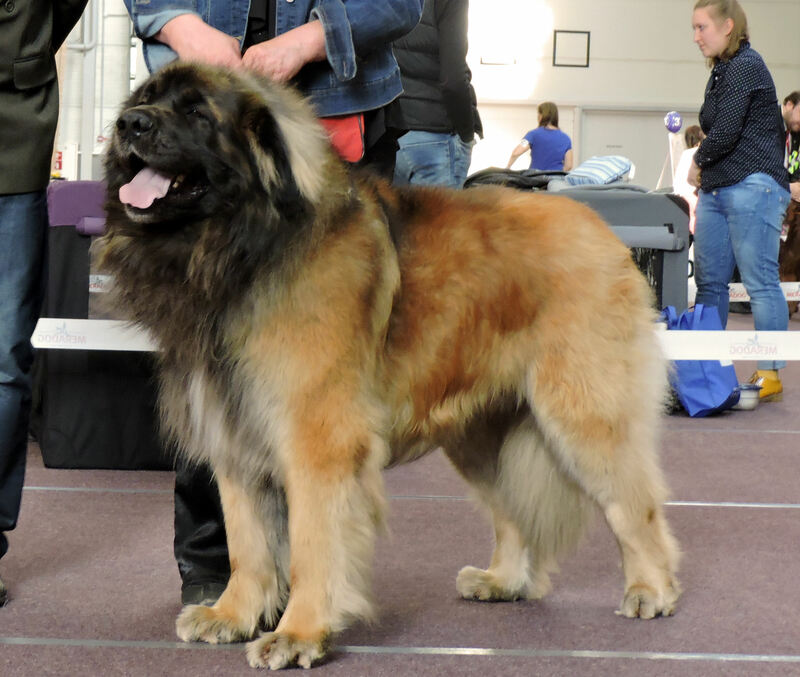 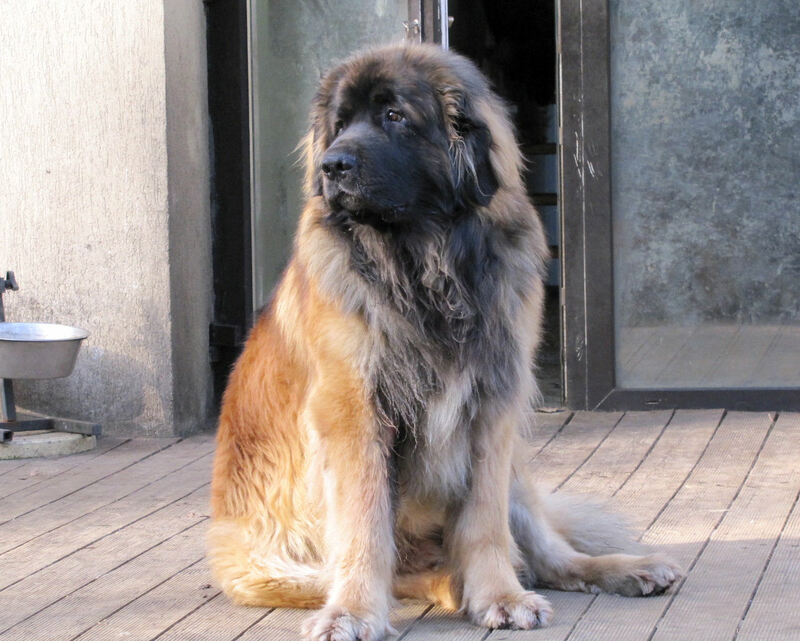 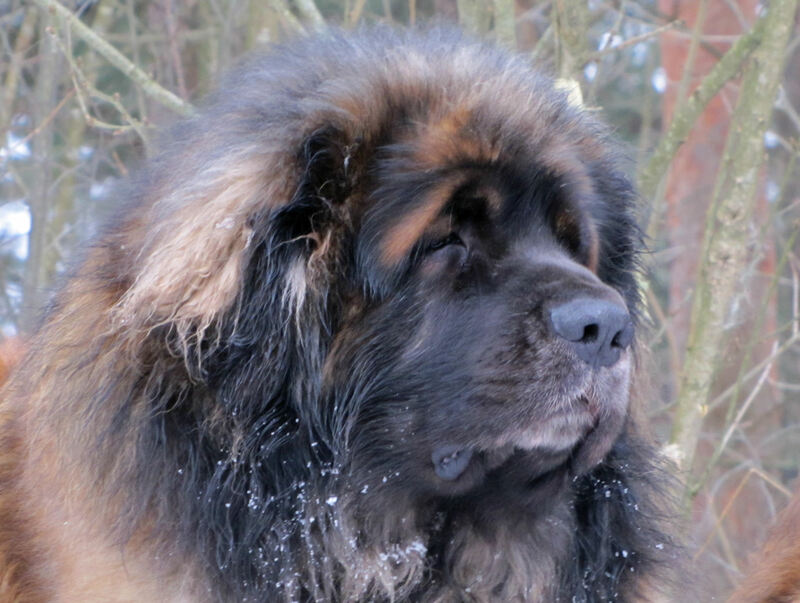 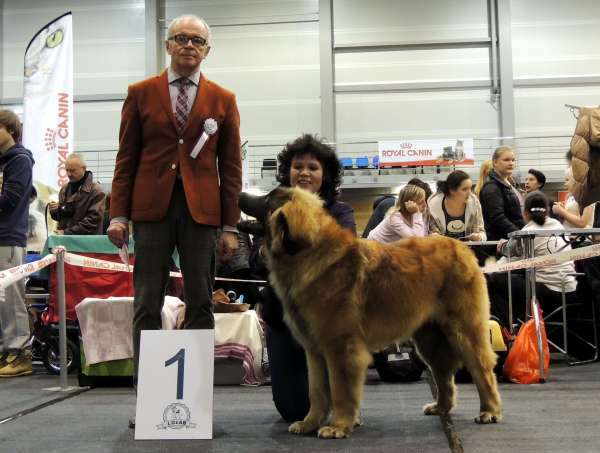 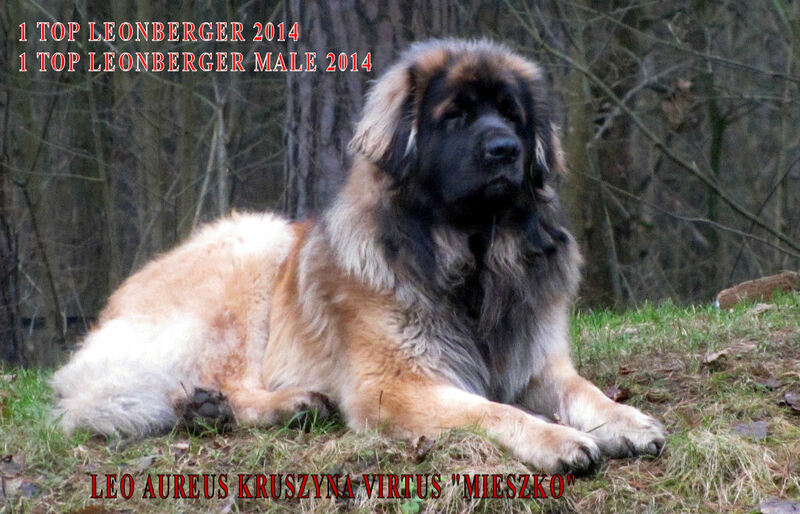 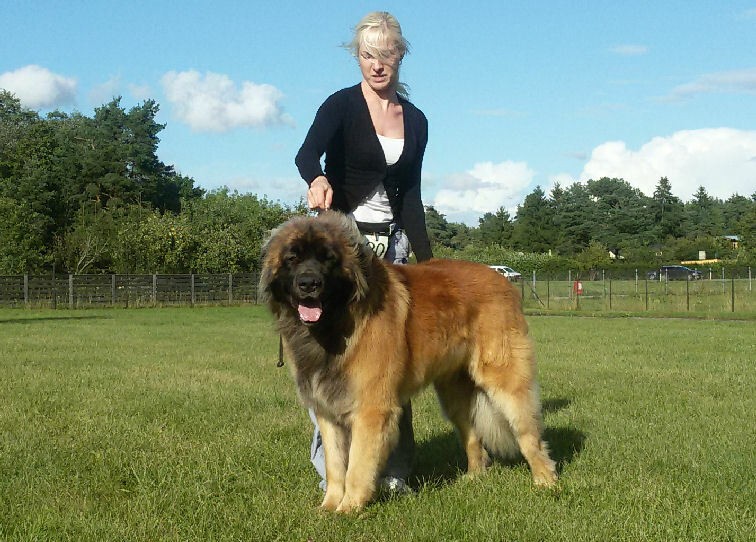 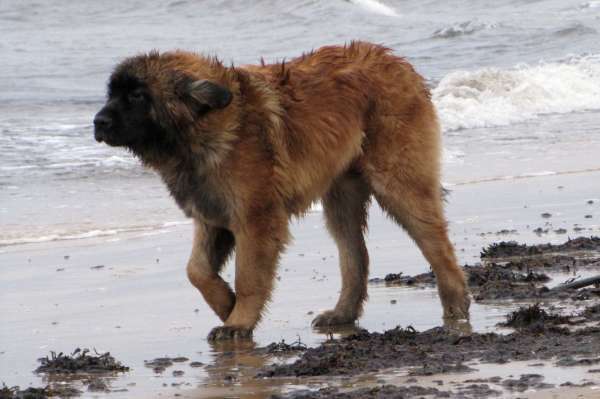 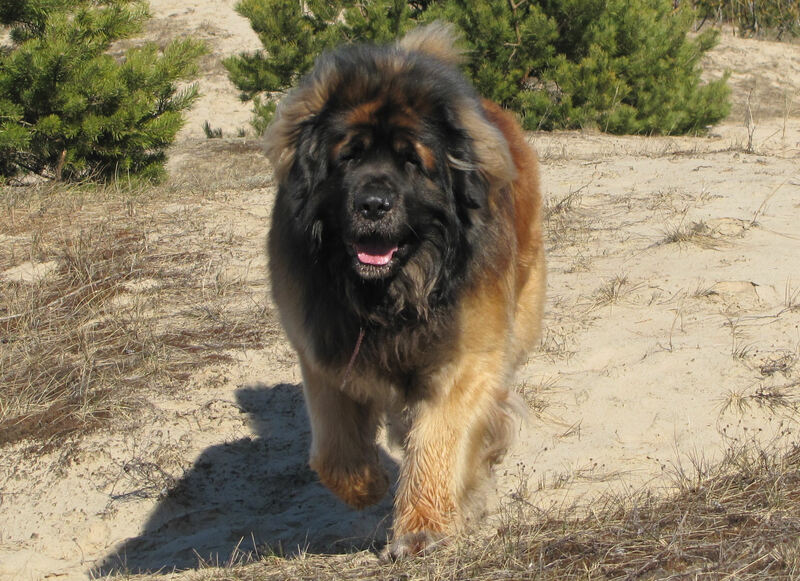 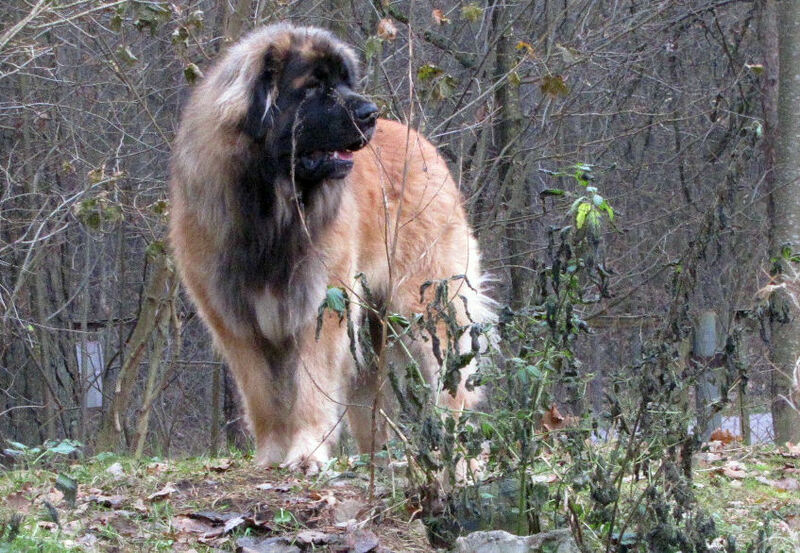 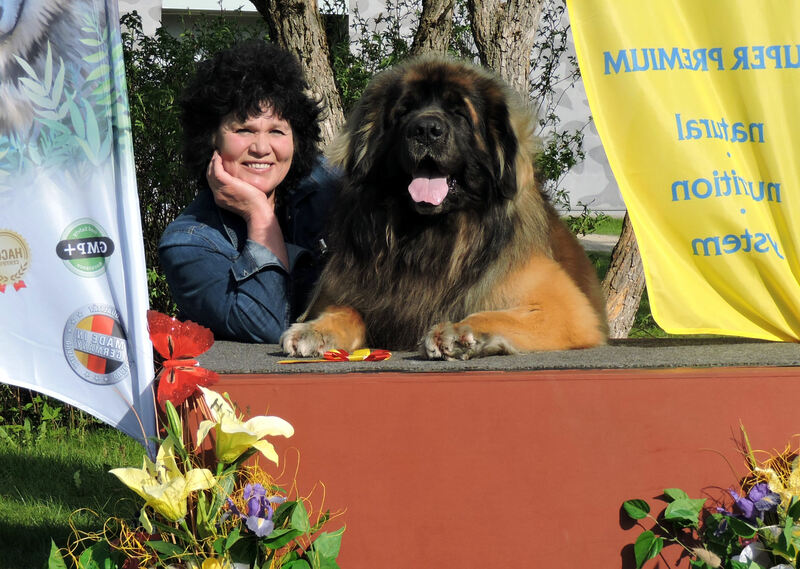 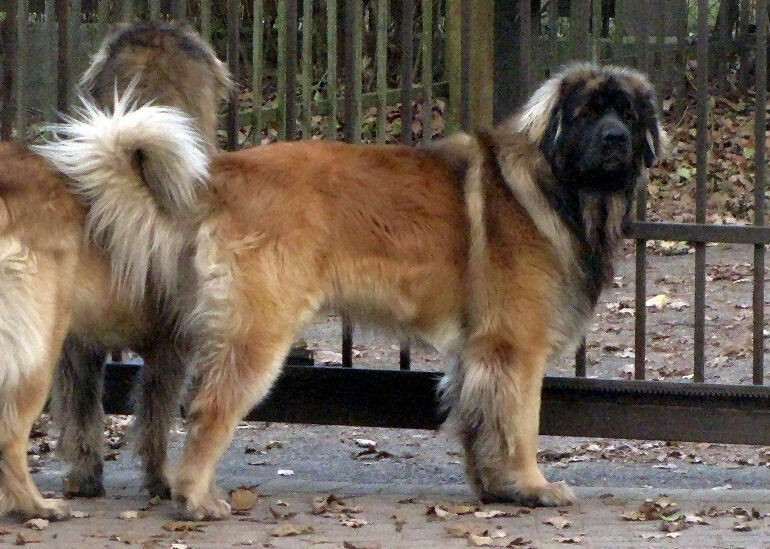 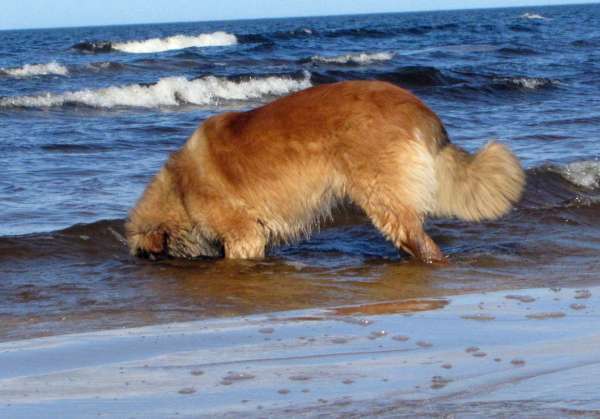 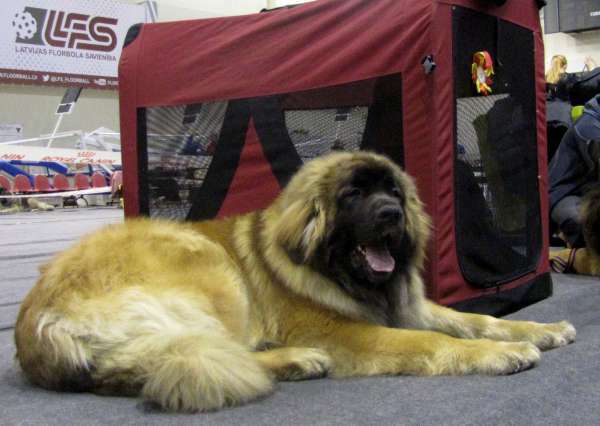 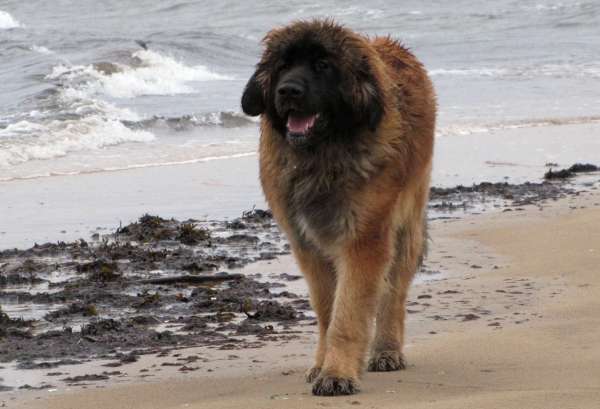 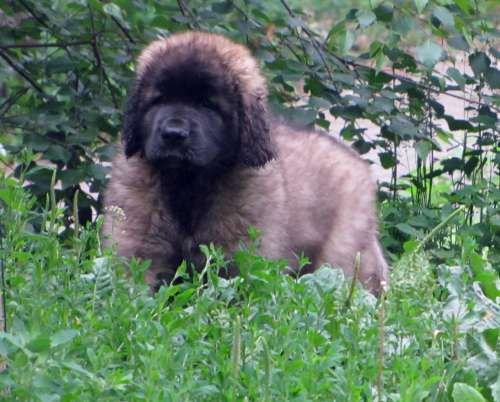 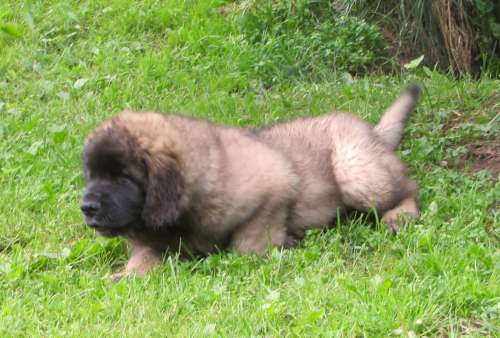 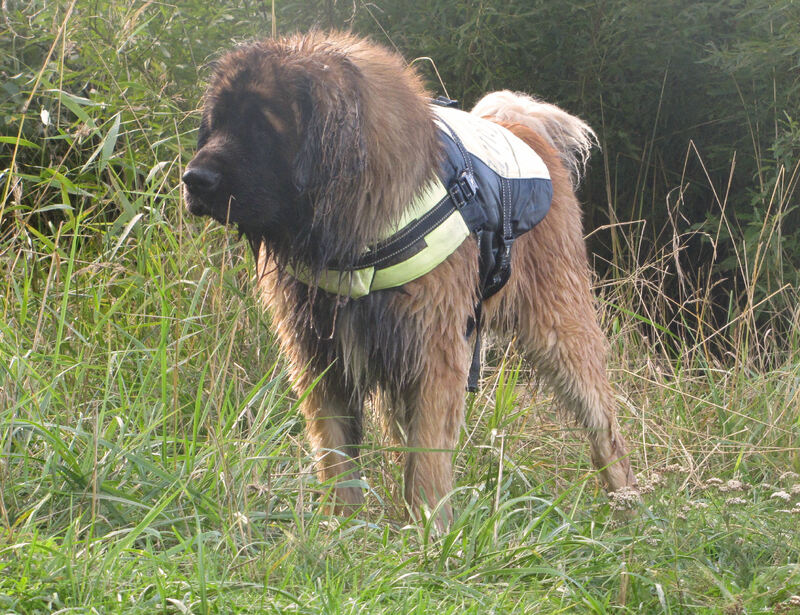 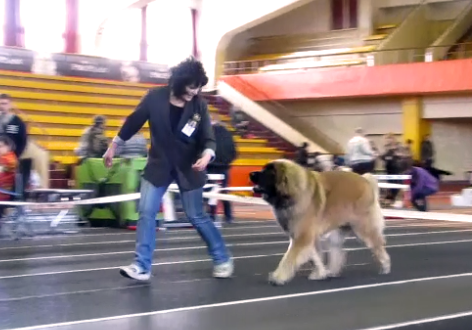 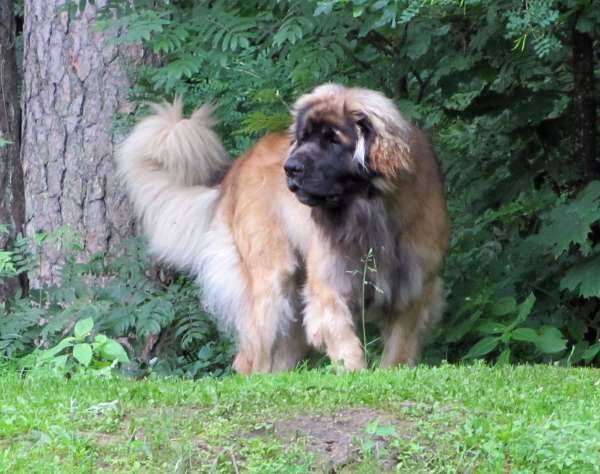 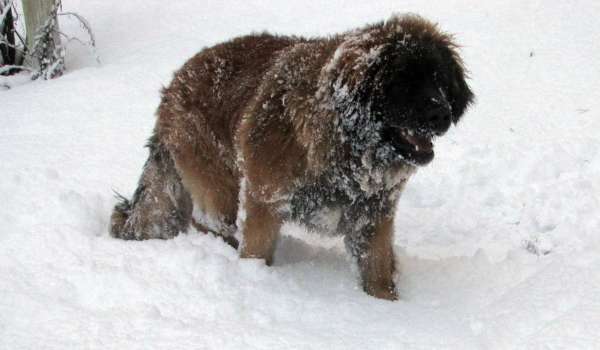 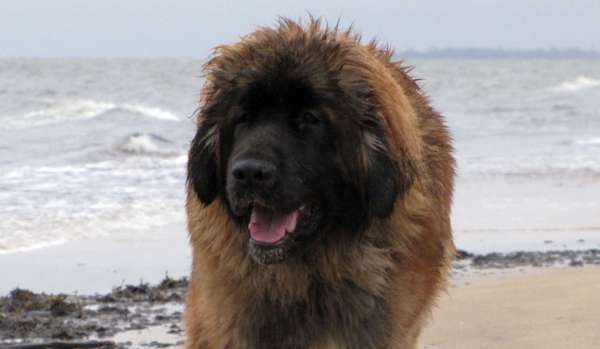 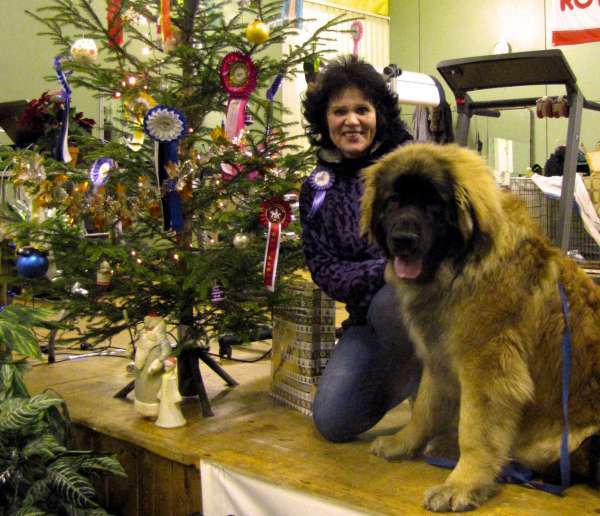 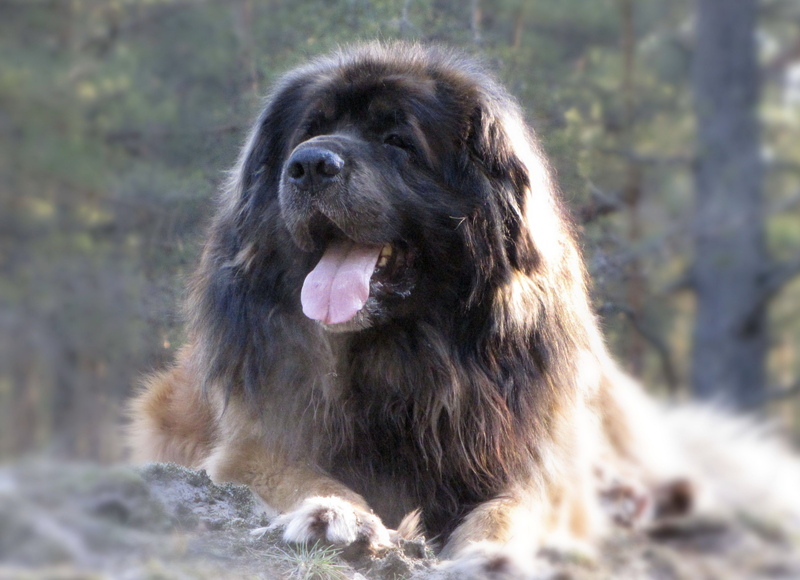 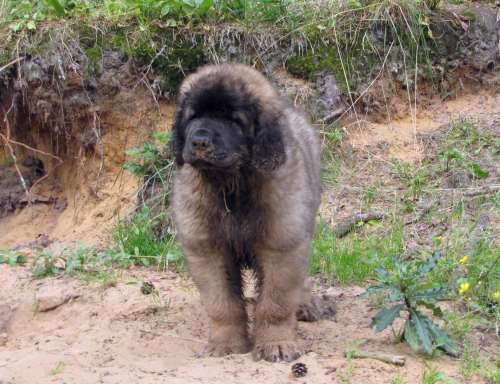 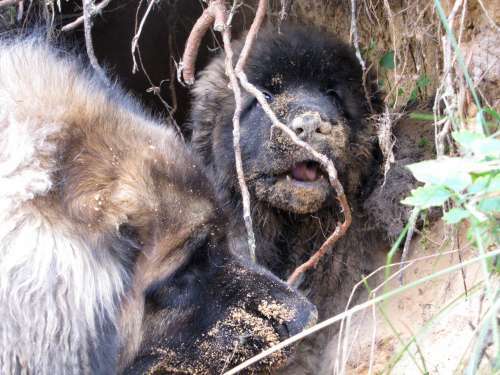 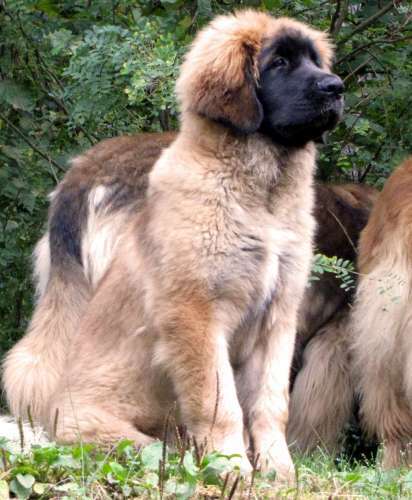 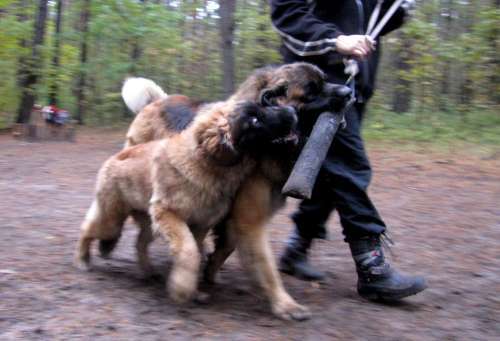 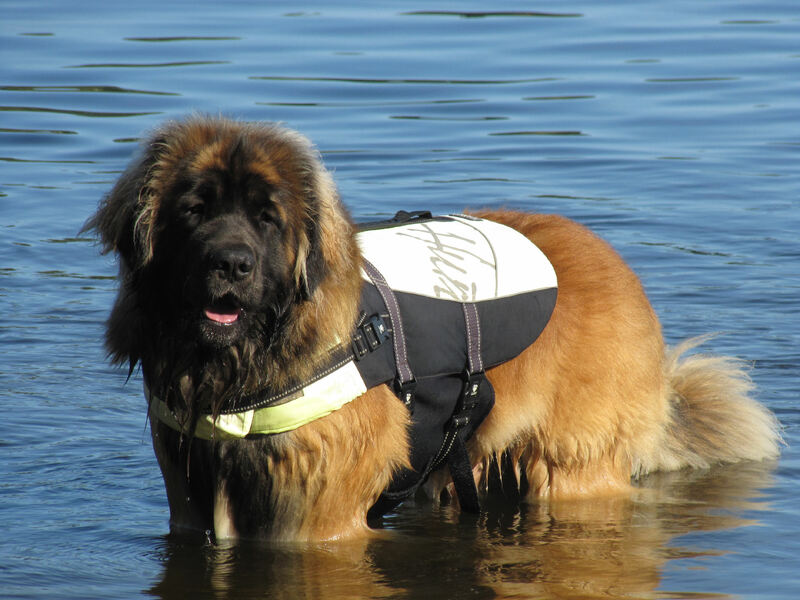 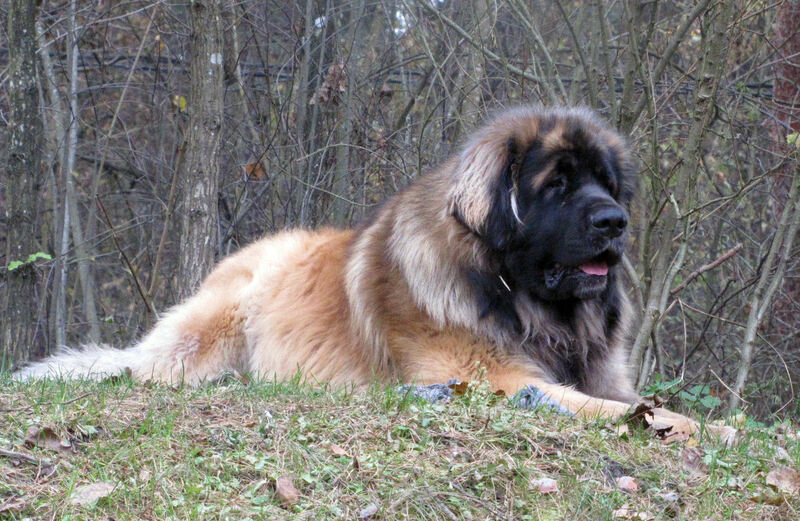 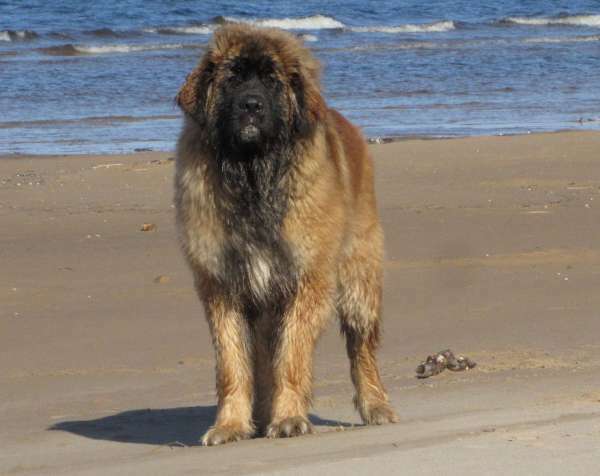 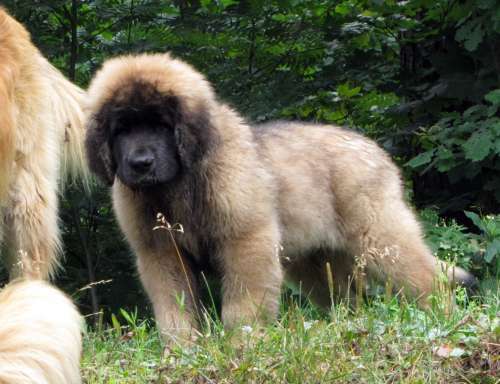 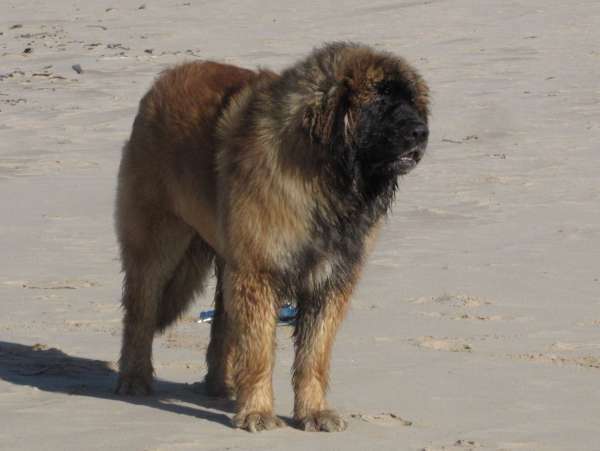 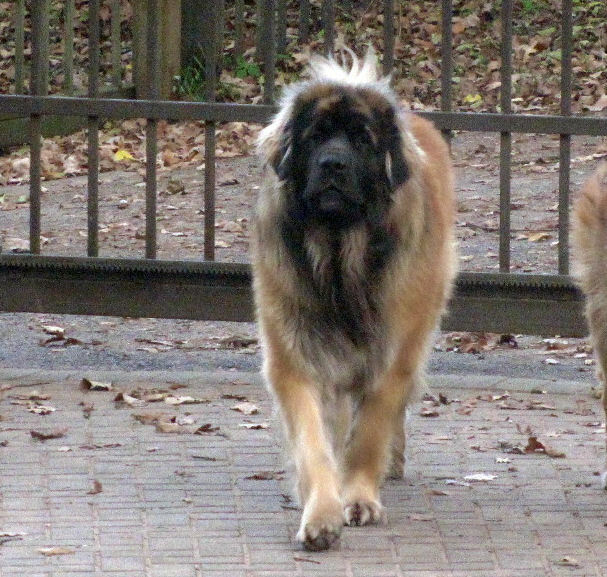 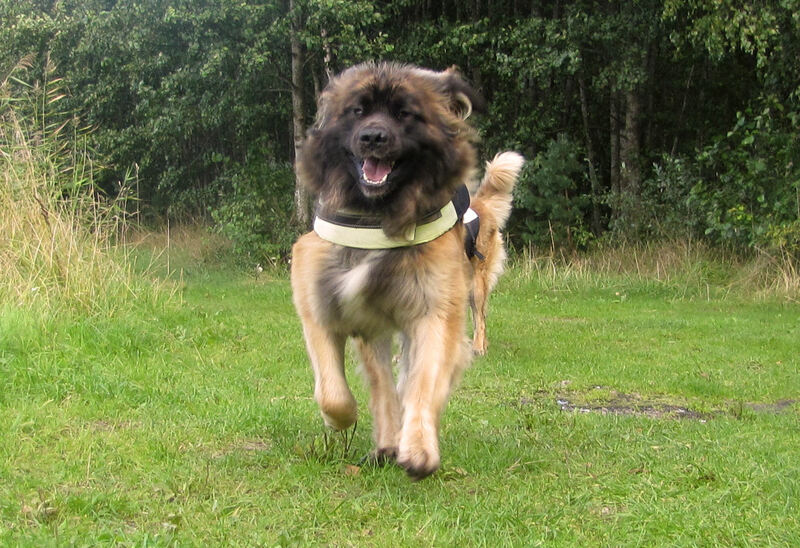 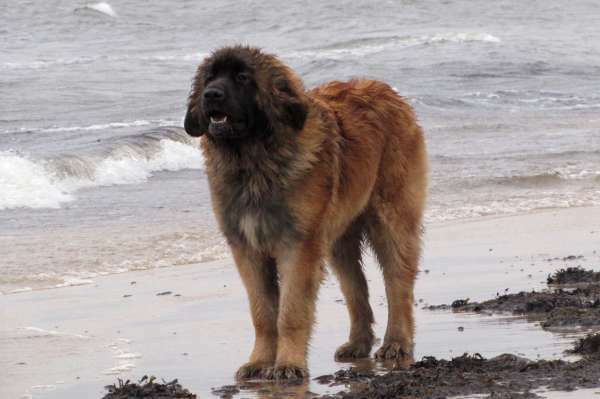 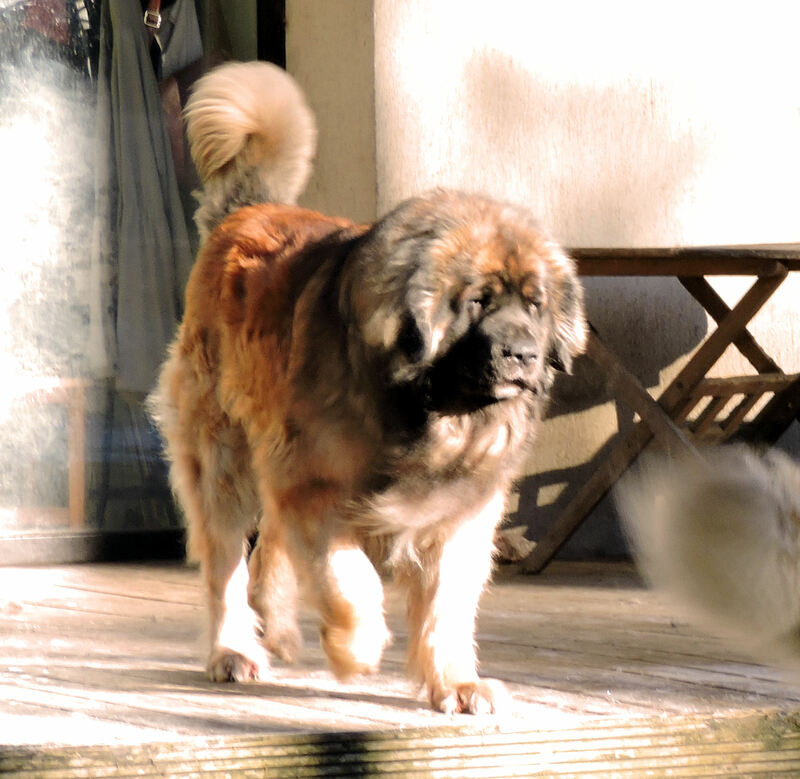 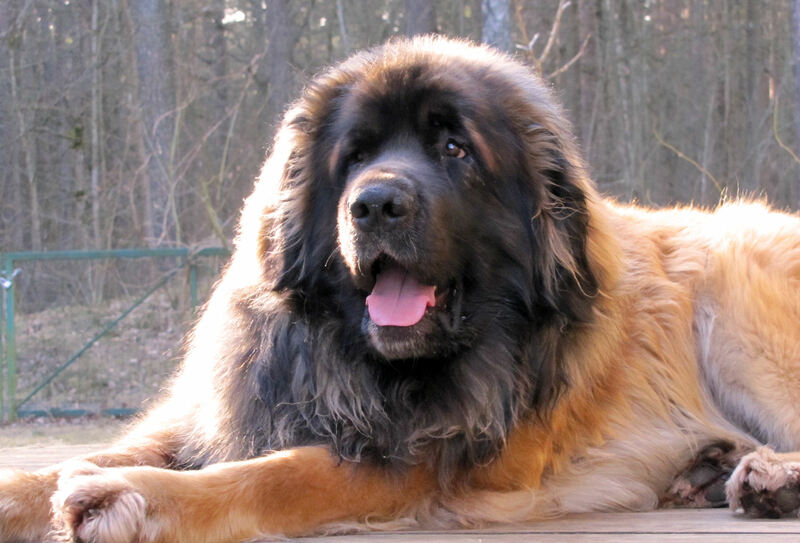 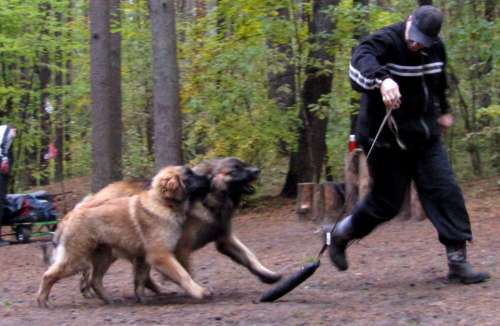 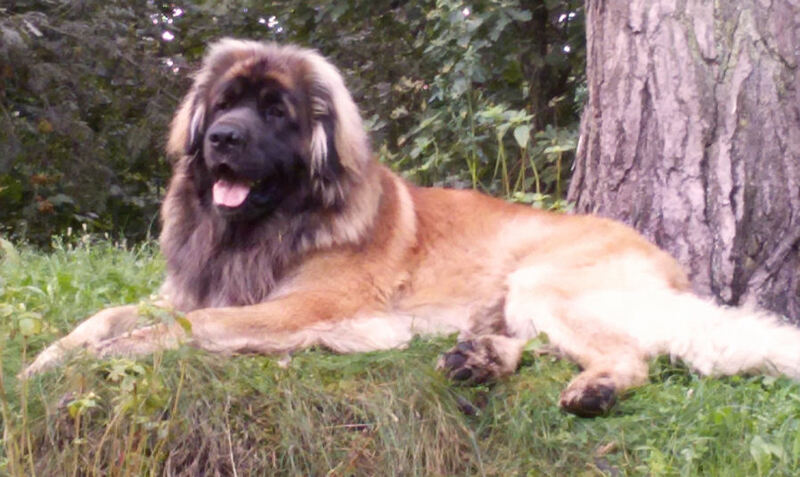 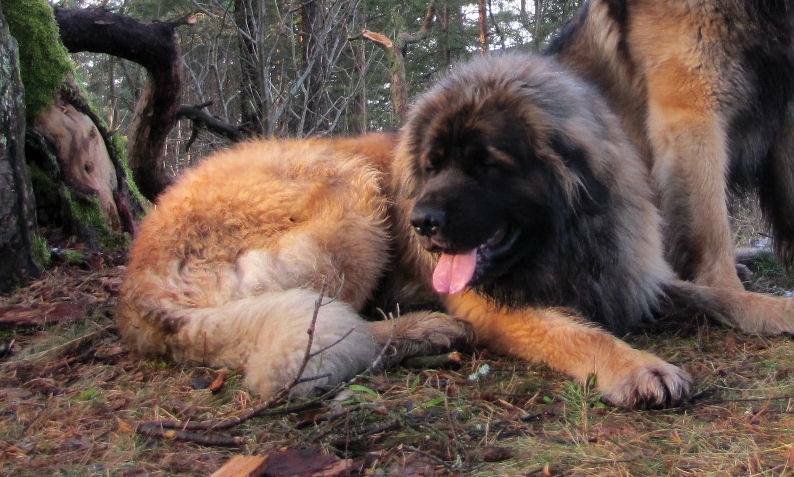 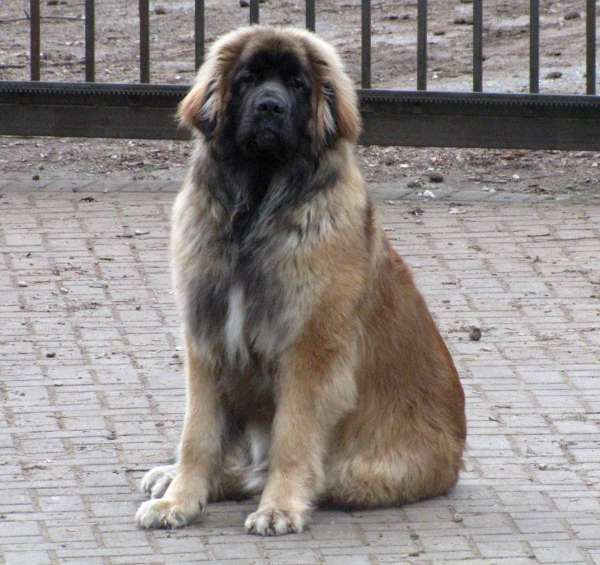 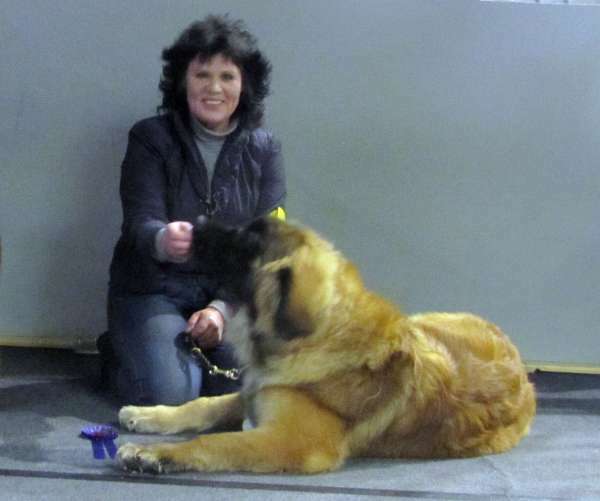 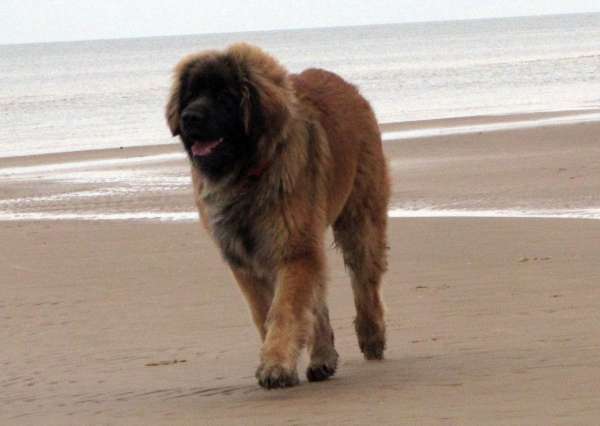 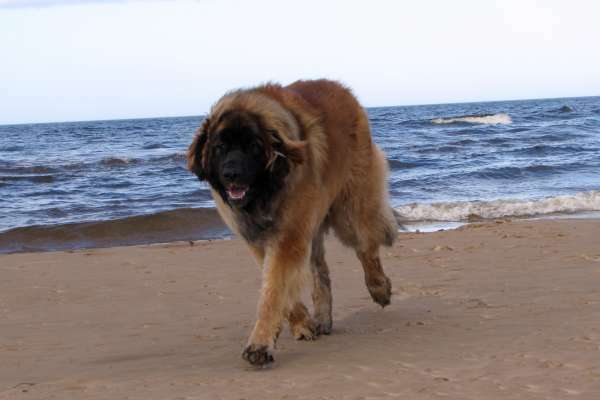 „MIESZKO“ (LEO AUREUS KRUSZYNA VIRTUS) is TOP LEONBERGER MALE# 1 2014 & TOP LEONBERGER #1 2014! 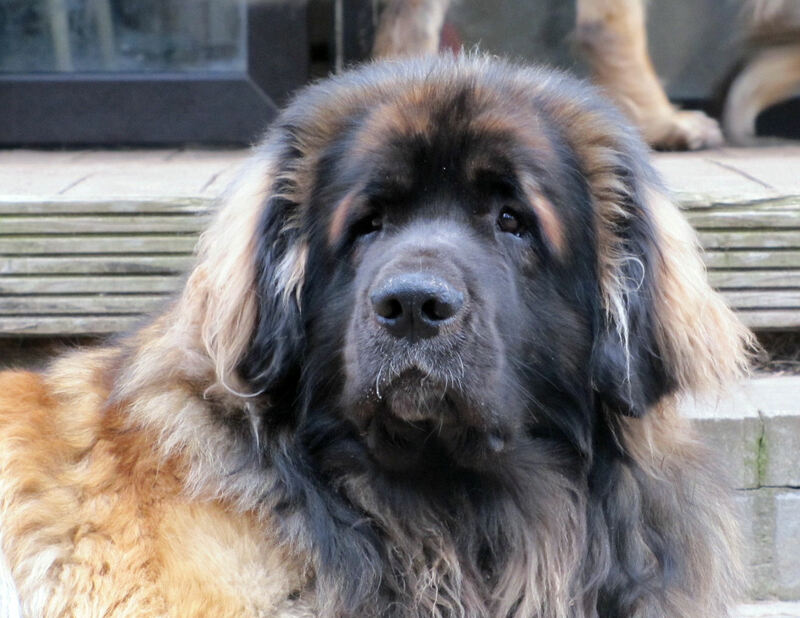 21.11.13 - LEO AUREUS KRUSZYNA MIESZKO- 7 months today!!!! 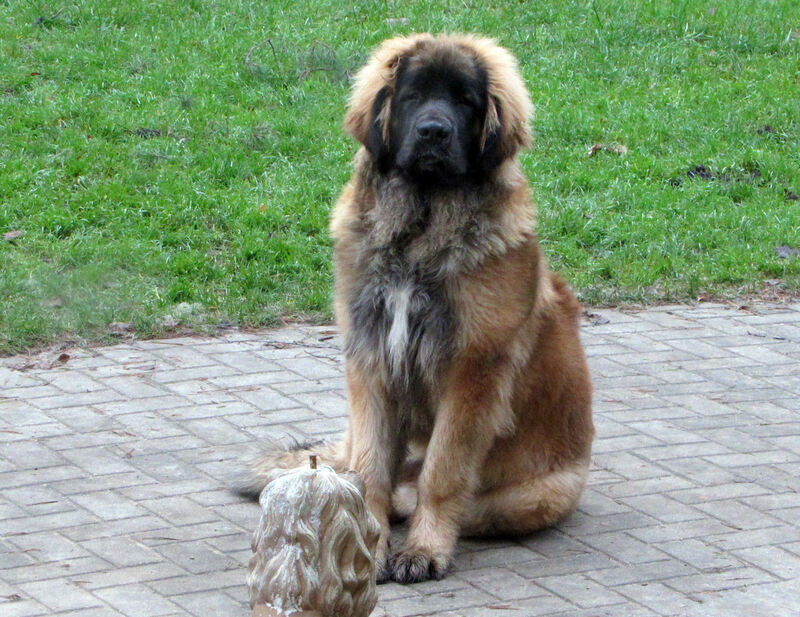 Happy 7-months birthday to all brother and sisters!!!!! 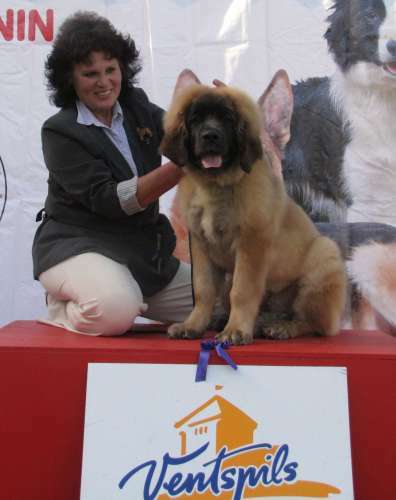 during 1 month in puppy class Mieszko participated at 2 Shows ( 1 Nat. 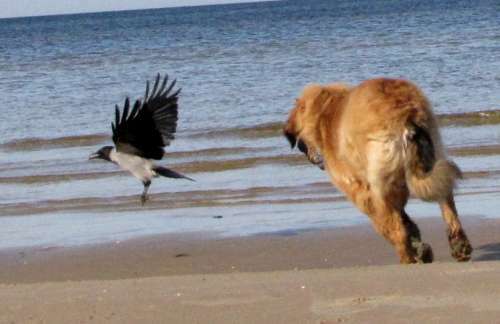 & 1 Int.CACIB)! 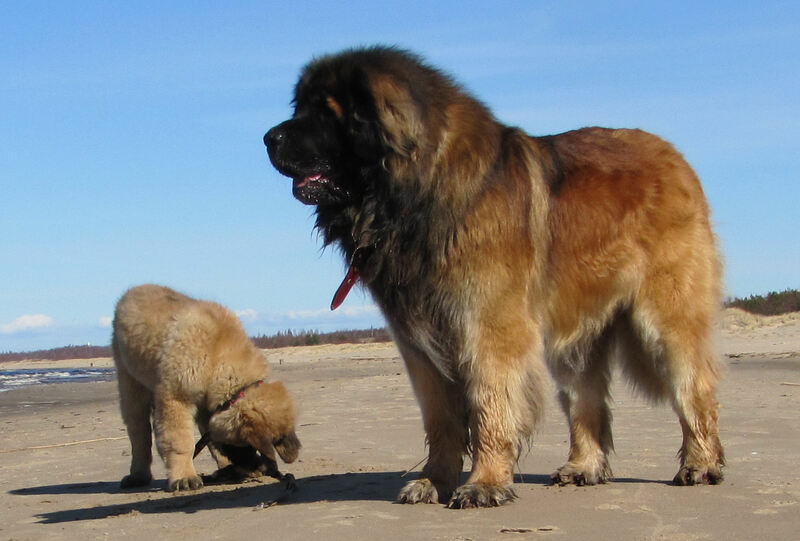 2 X Best Puppy, 1X BIG Puppy -1, 1 X BIS Puppy -4 ! 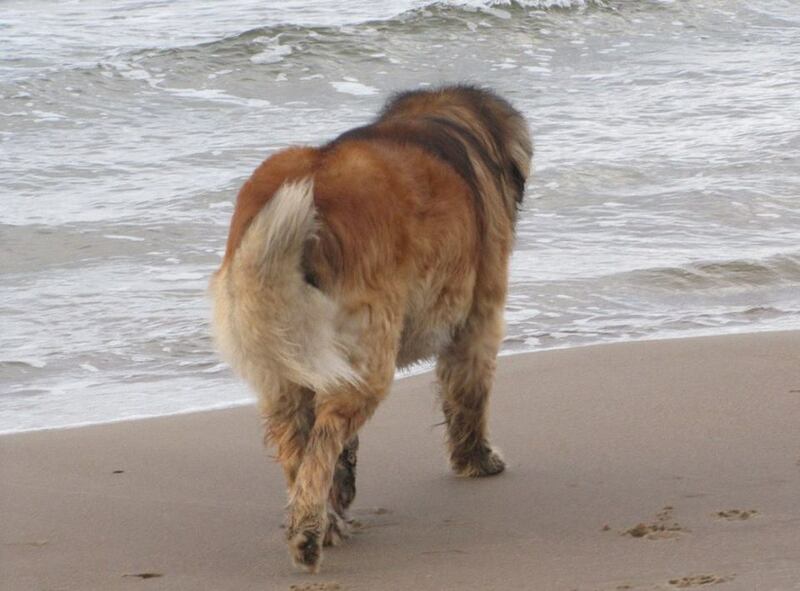 21.10.13. 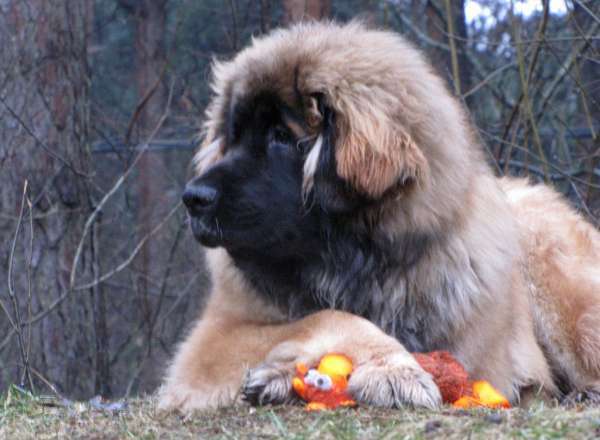 - today is 6 months birthday!- 44,5 kg. 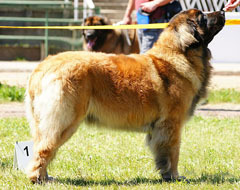 un 73.cm. 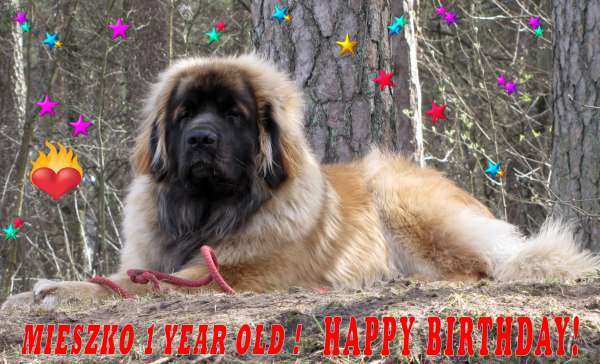 LEO AUREUS KRUSZYNA VIRTUS "MIESZKO" (Knockando's Swedish Roussillon X Berljon Scelta per Leo Aureus) - 5 months birthday- 21.09.13.! 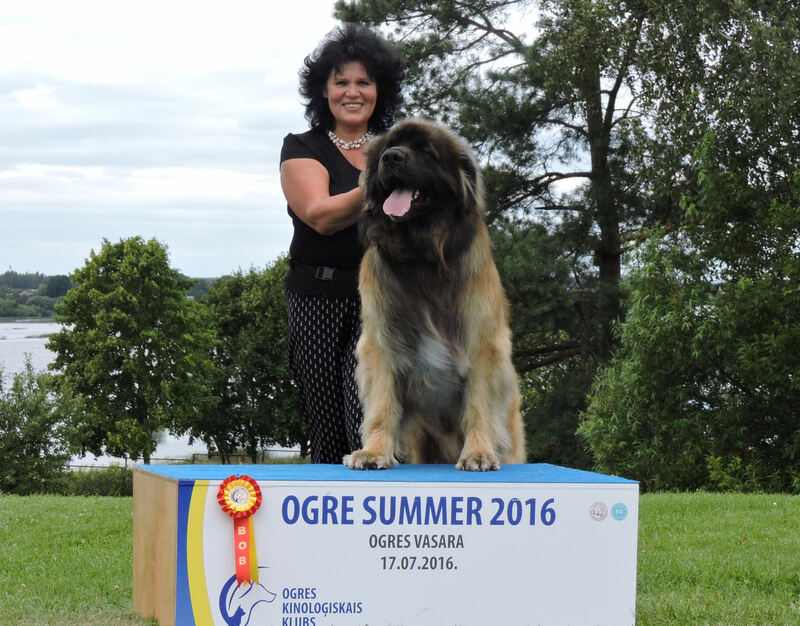 LEO AUREUS KRUSZYNA VIRTUS "MIESZKO" - baby class- 1EXC, PP, BEST BABY! 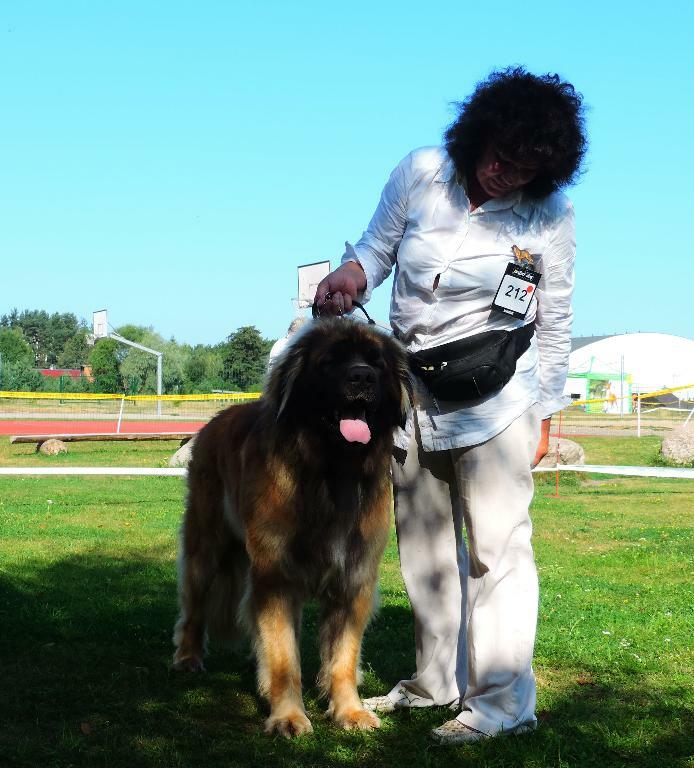 Nat.Dog Show (CAC) , Ventspils-08.09.13. 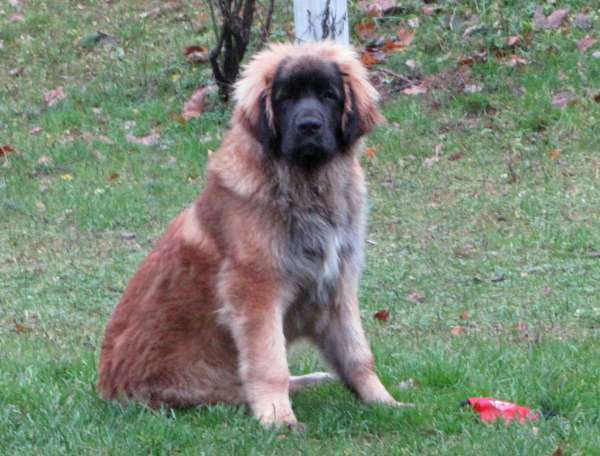 LEO AUREUS KURSZYNA VIRTUS "Mieszko" (4 months) -1EXC, PP. 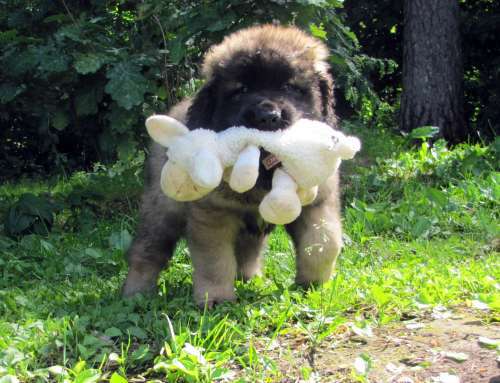 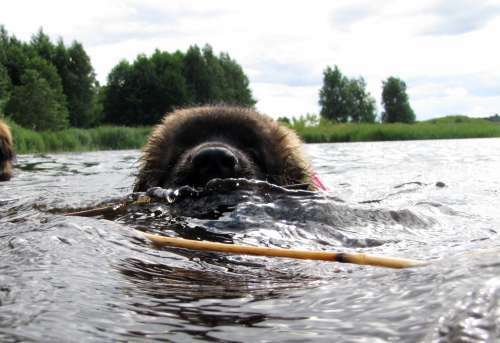 BEST BABY, BIS BABY -3! 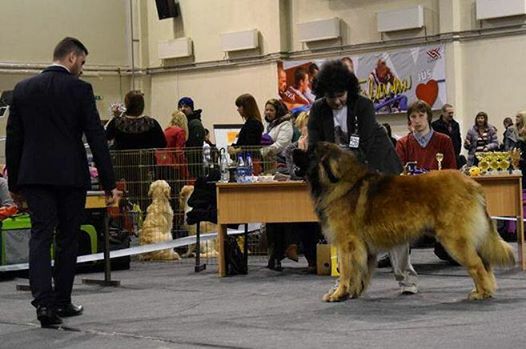 Mieszko(Leo Aureus Kruszyna Virtus) - first show! 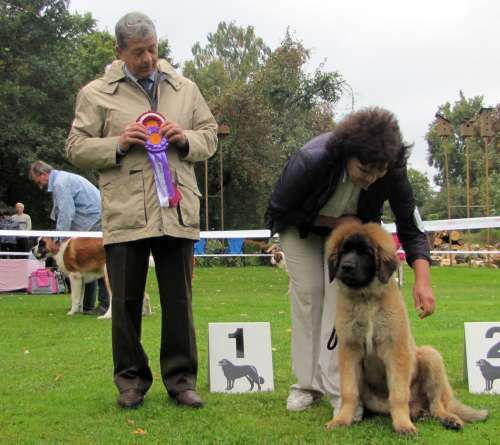 - baby class - 1EXC, PP, Best BABY, BIS BABY!!!!! 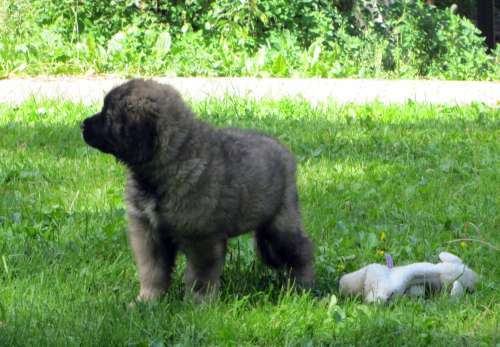 Leo Aureus Kruszyna Virtus "Mieszko"- 3 months! 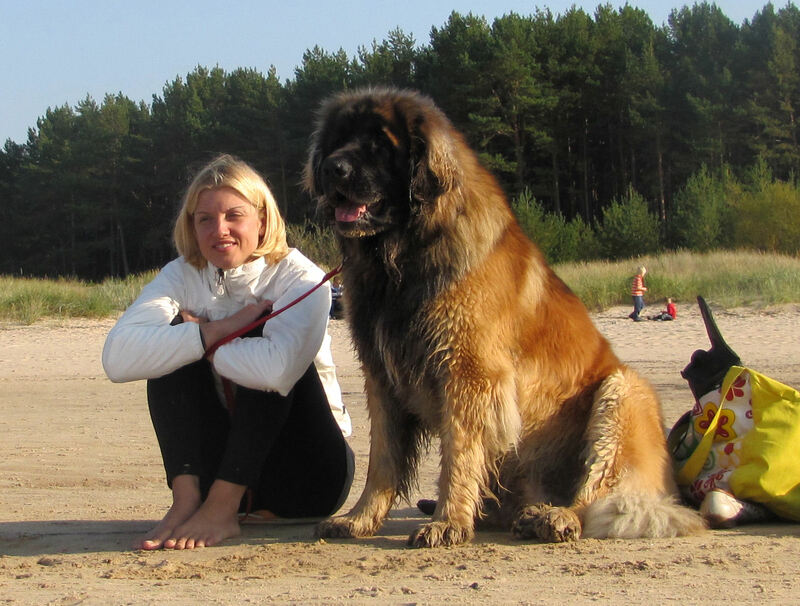 - 21,1 kg.